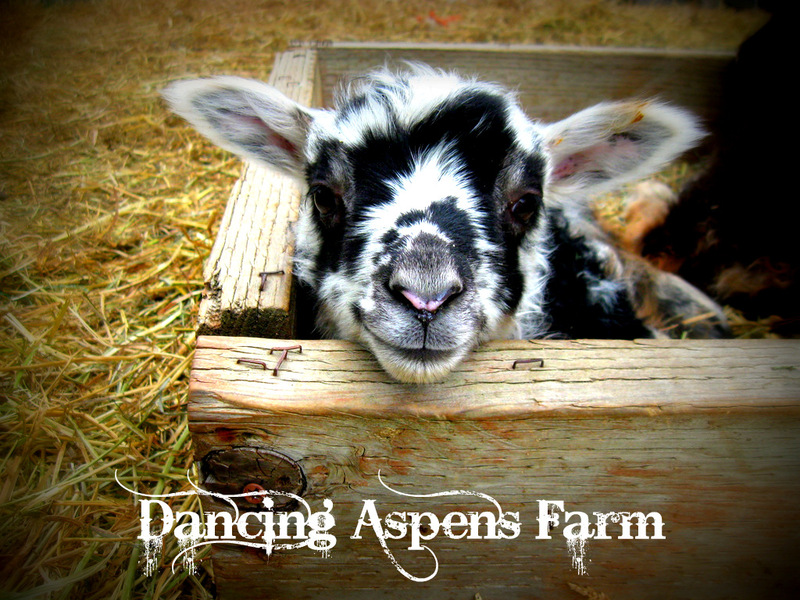 It just makes us all so happy! 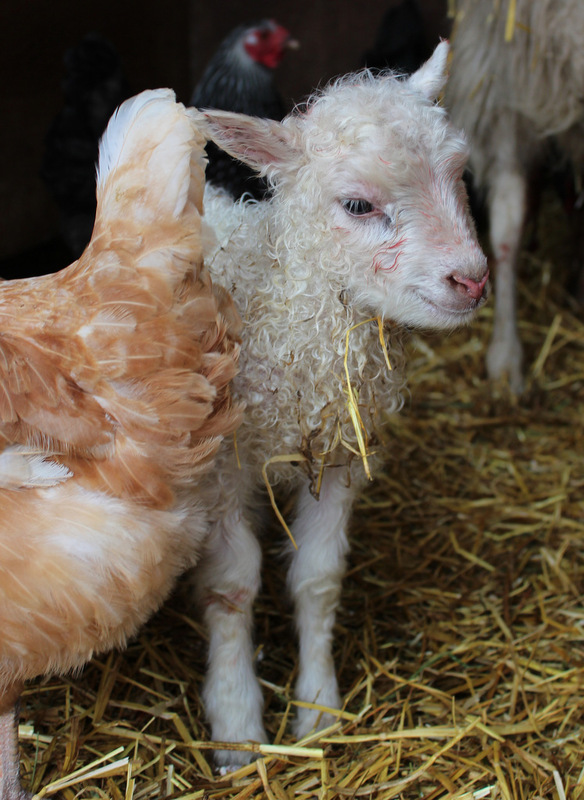 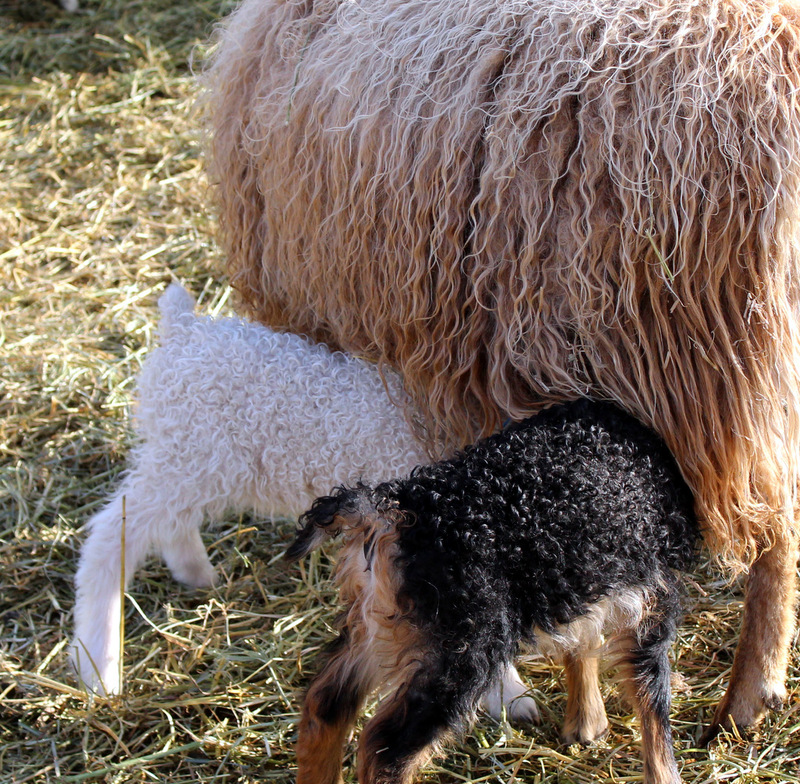 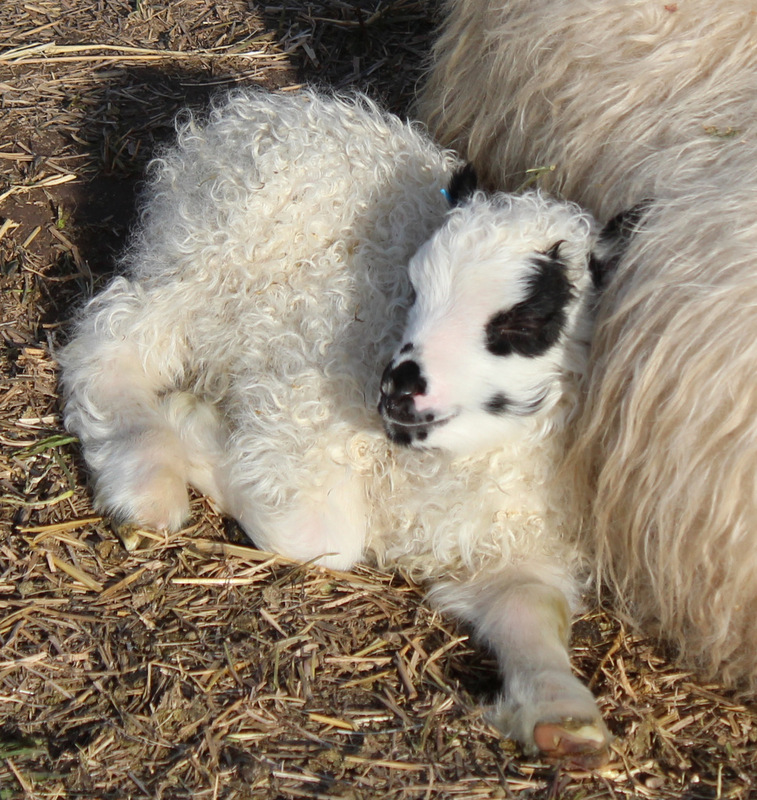 Two badgerface lambs snuggled in. 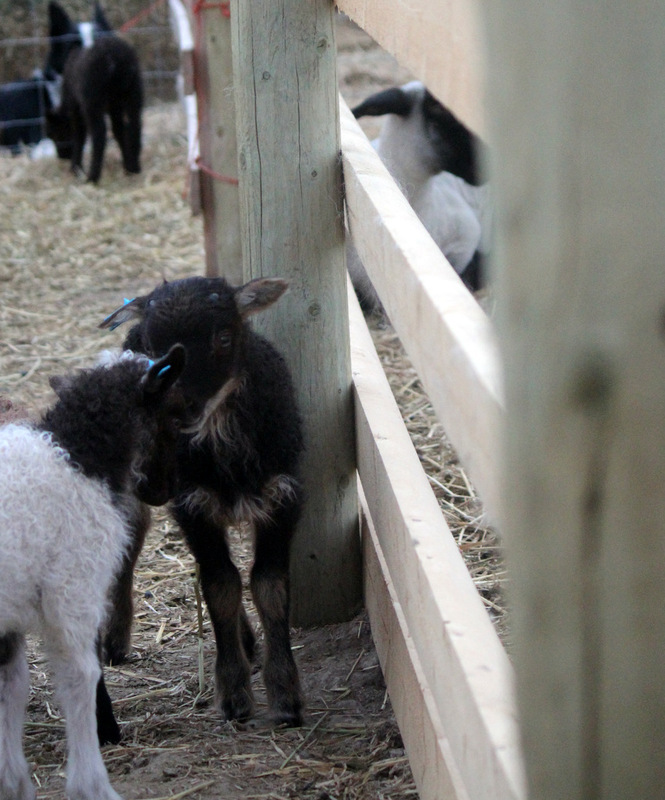 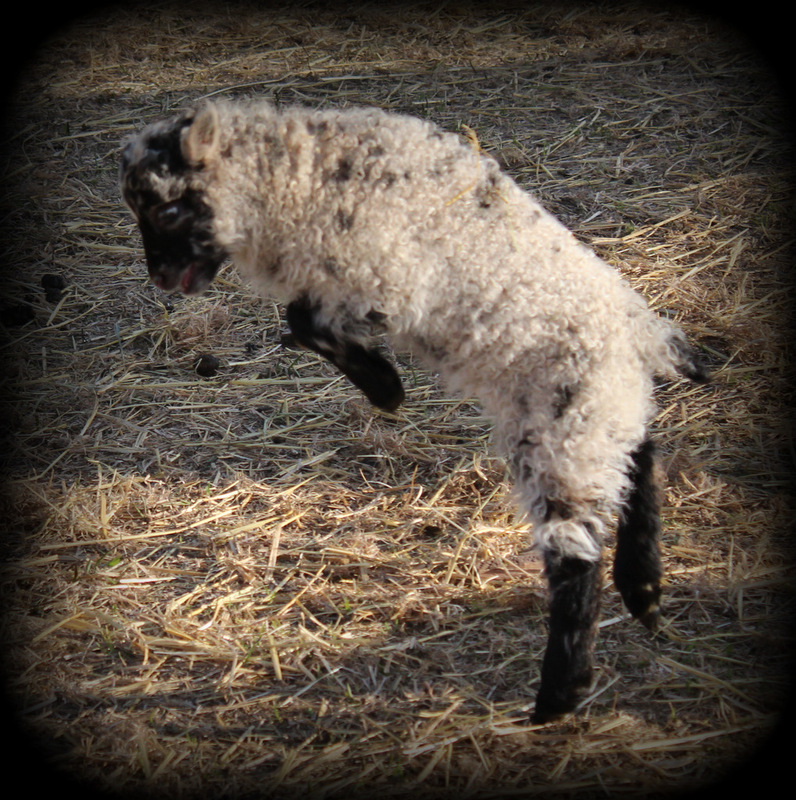 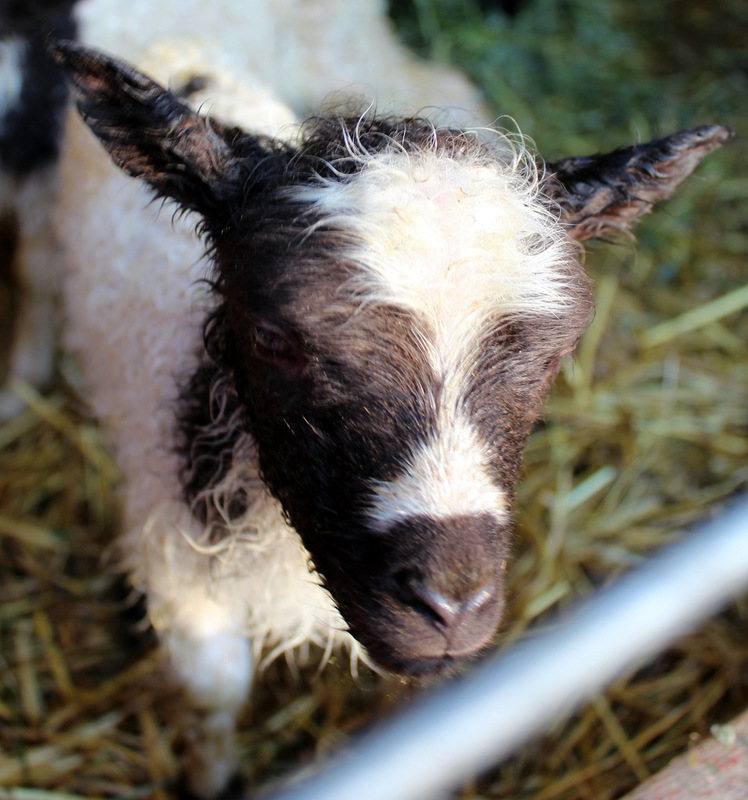 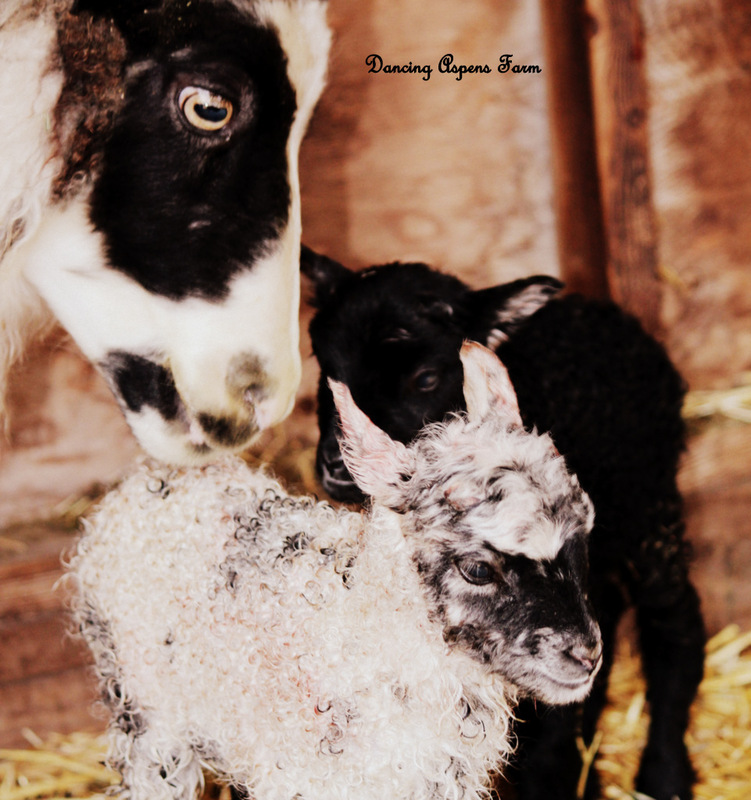 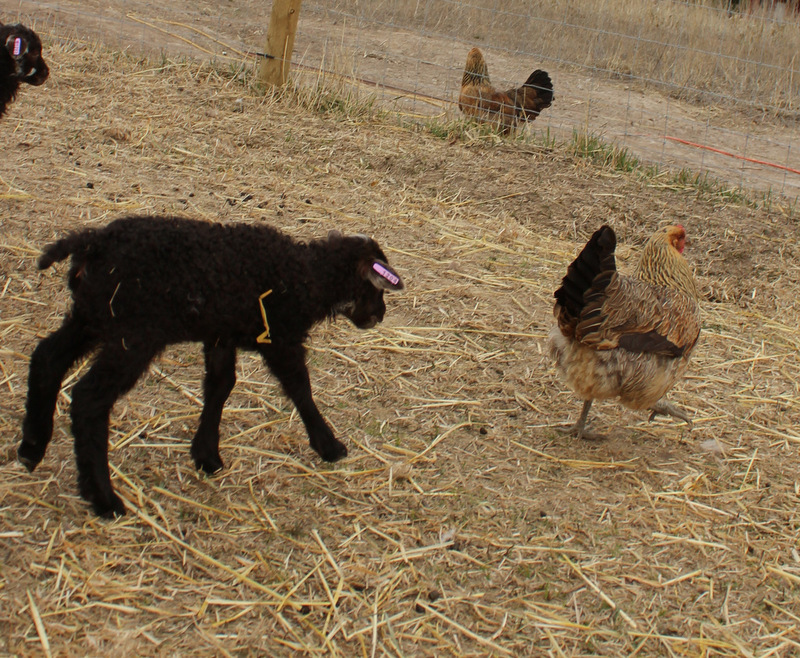 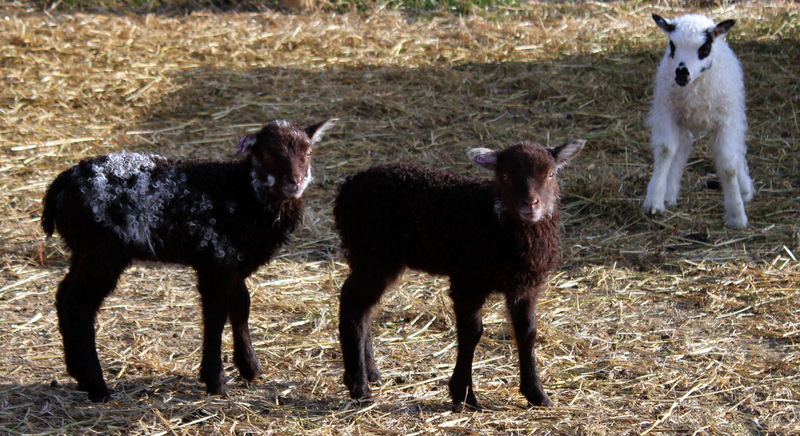 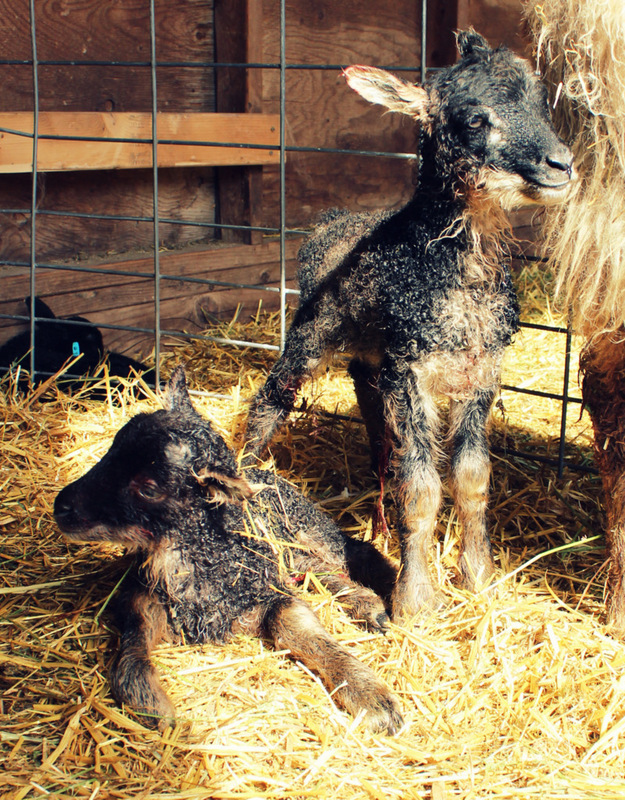 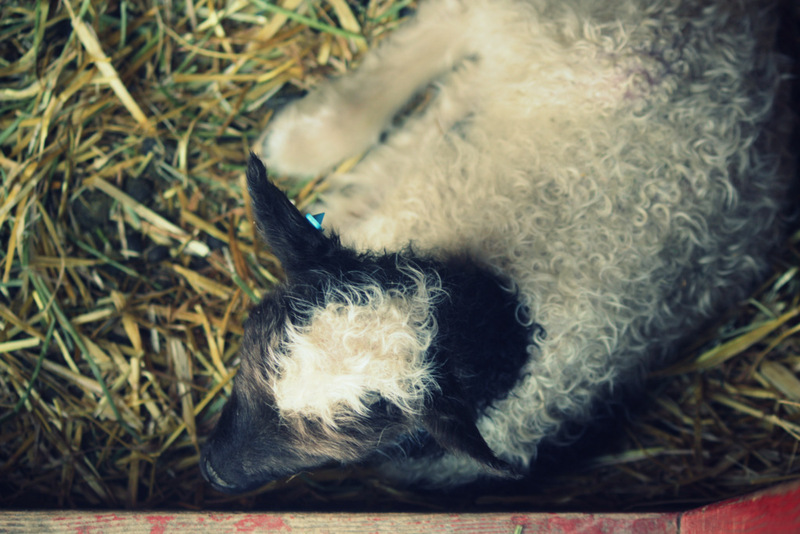 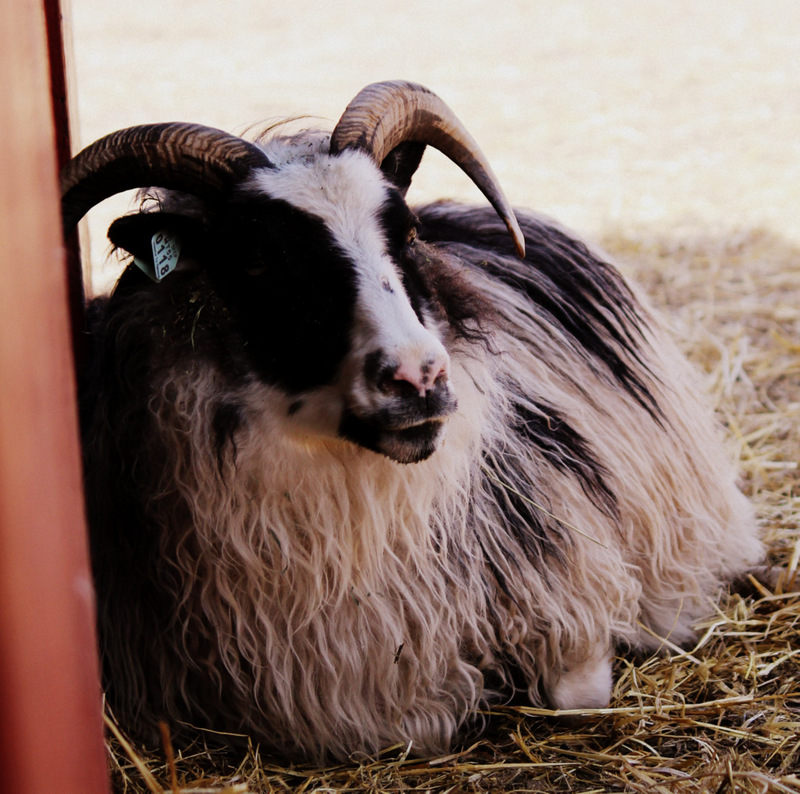 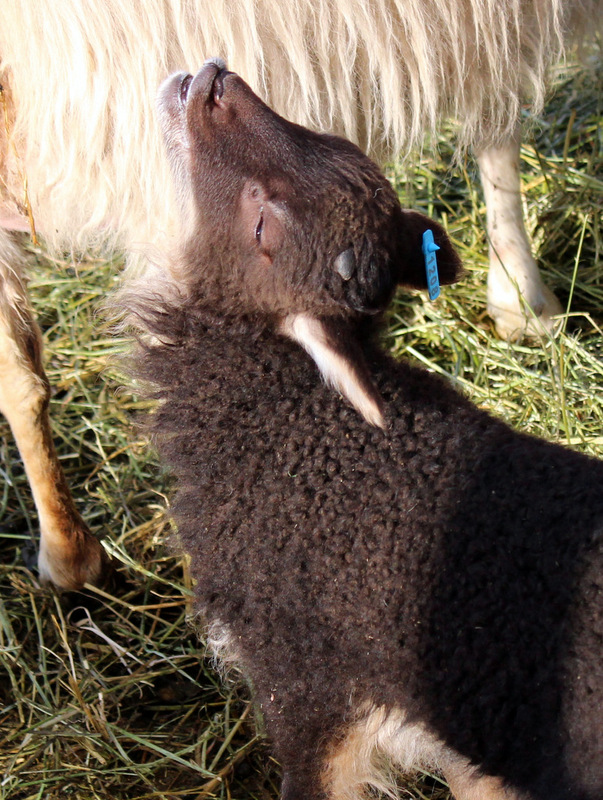 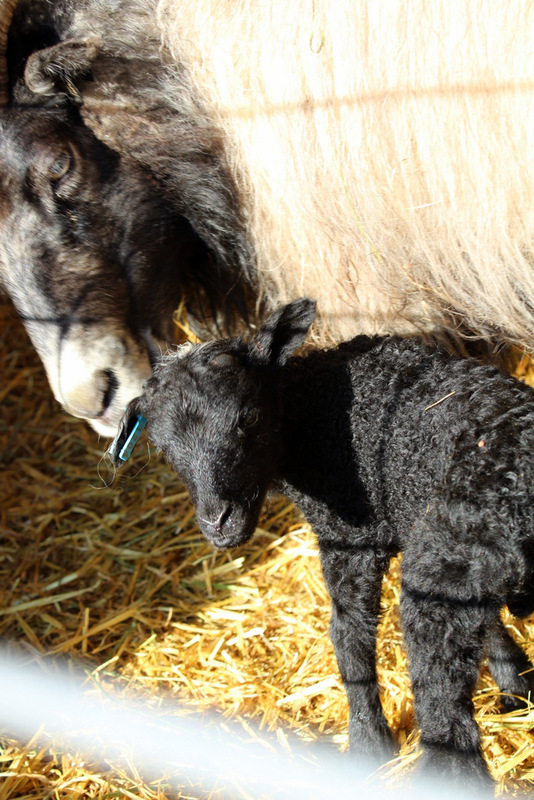 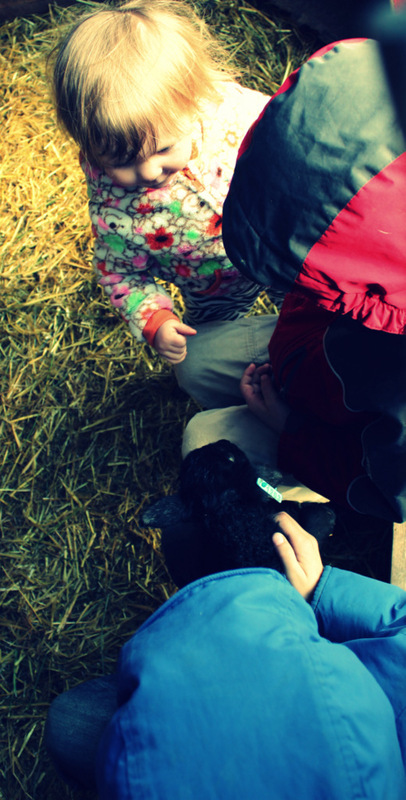 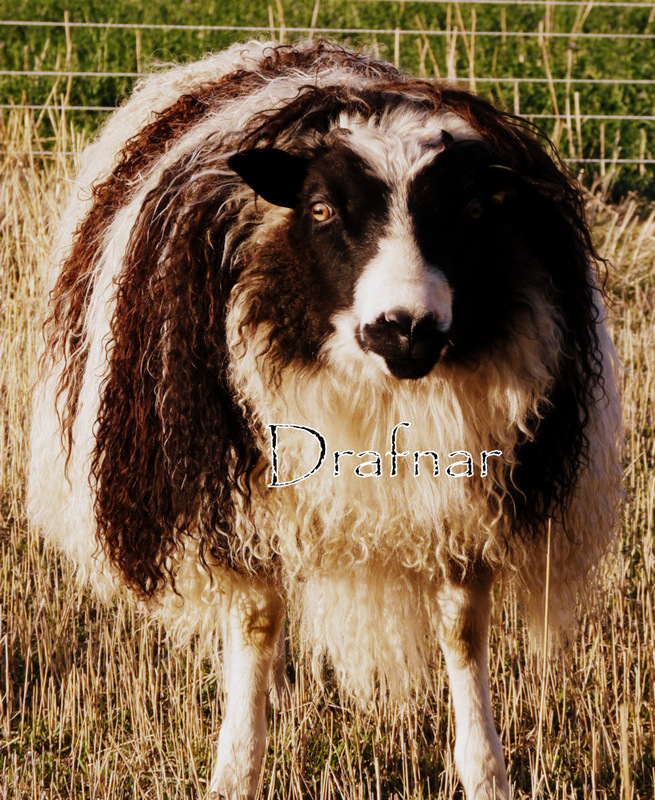 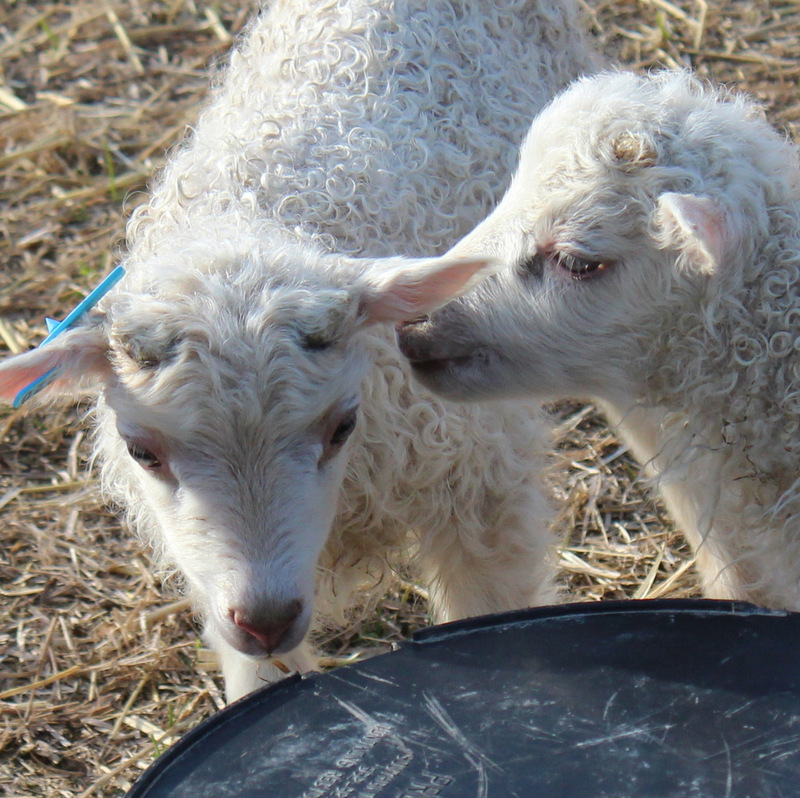 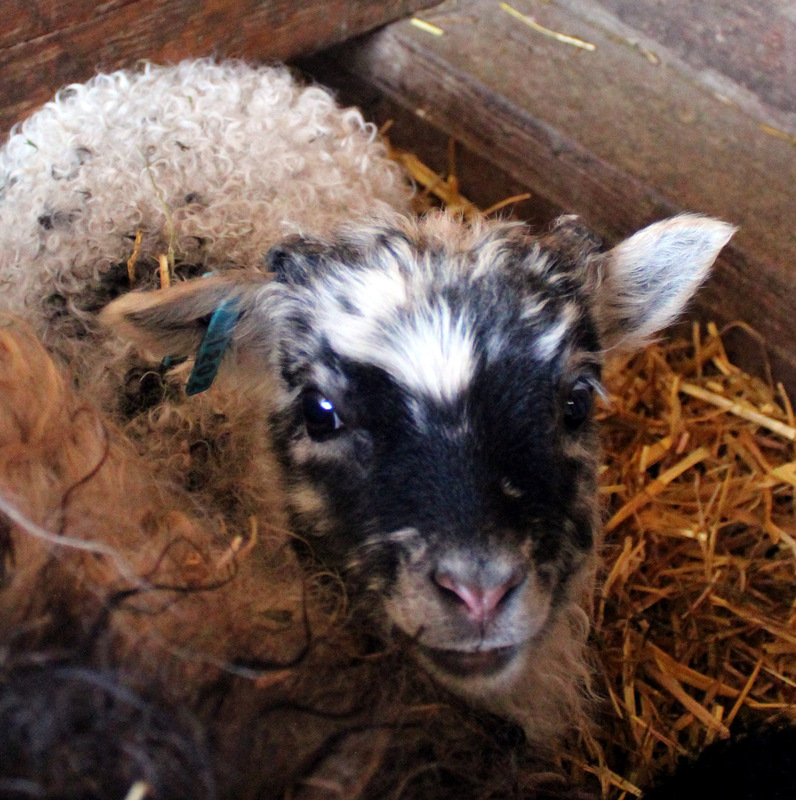 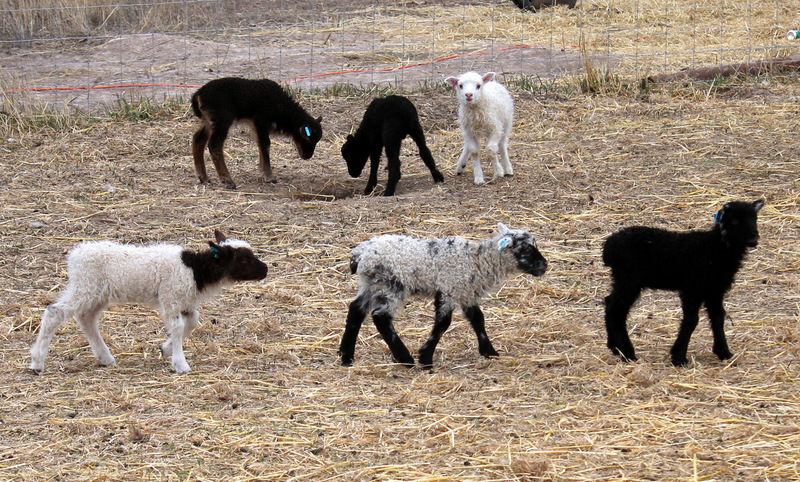 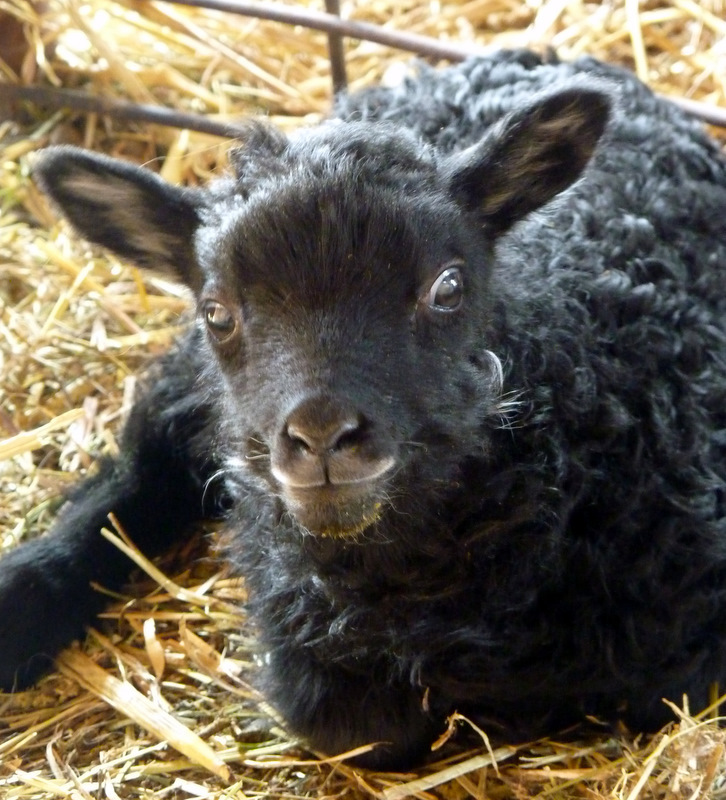 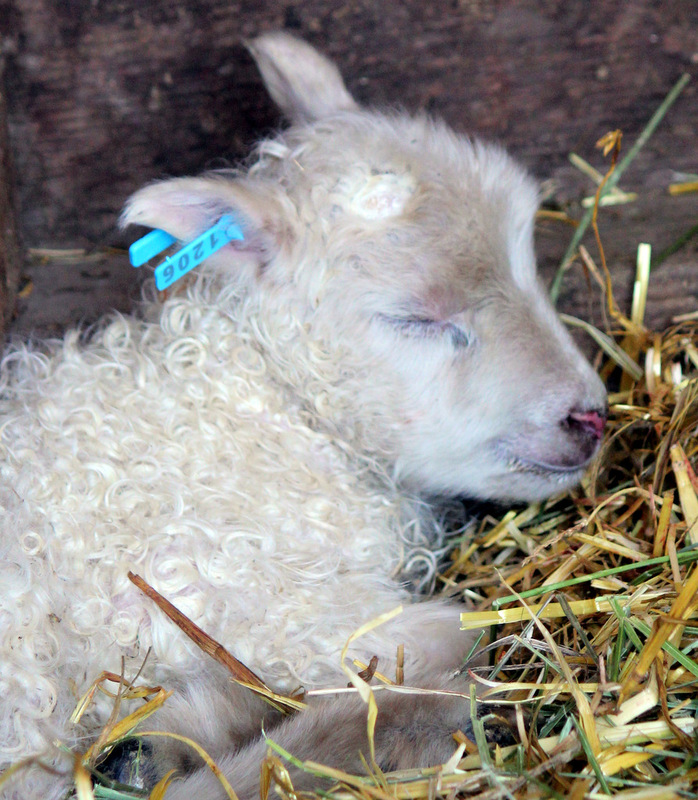 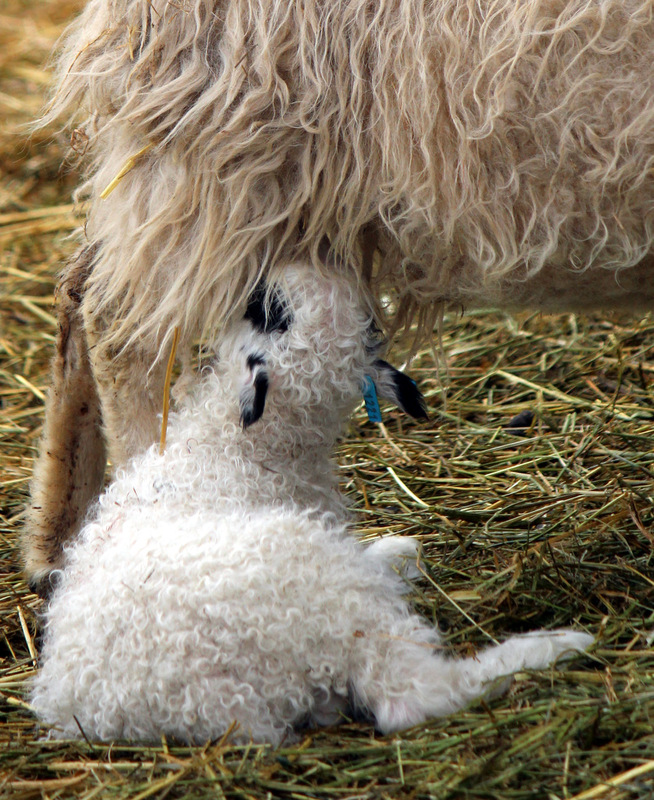 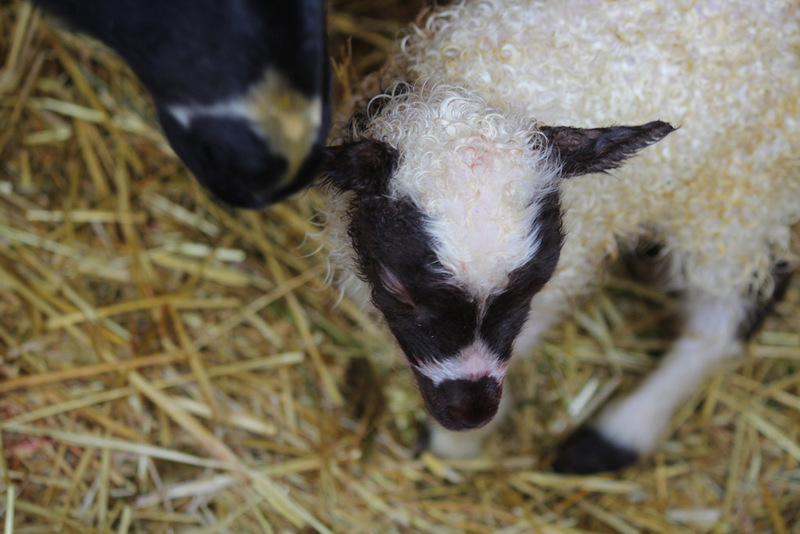 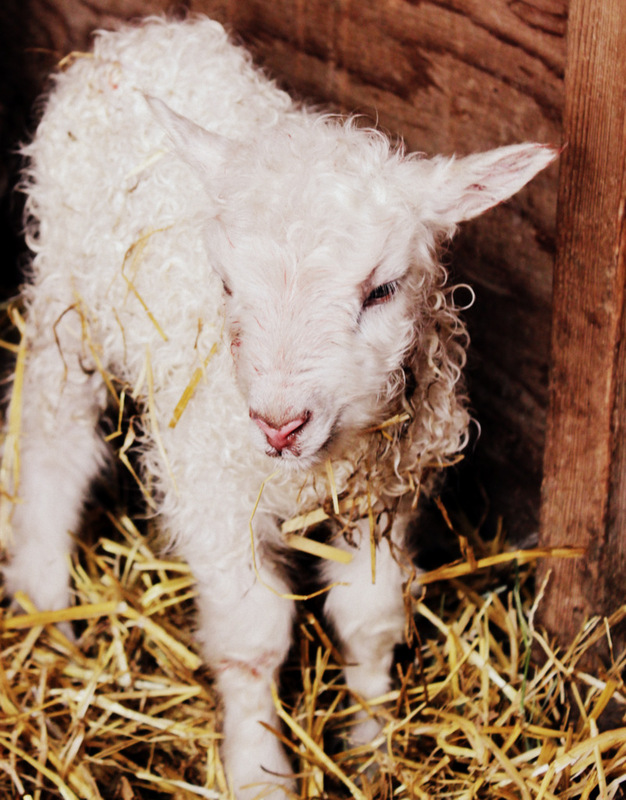 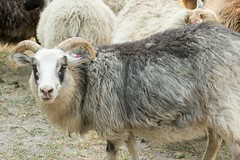 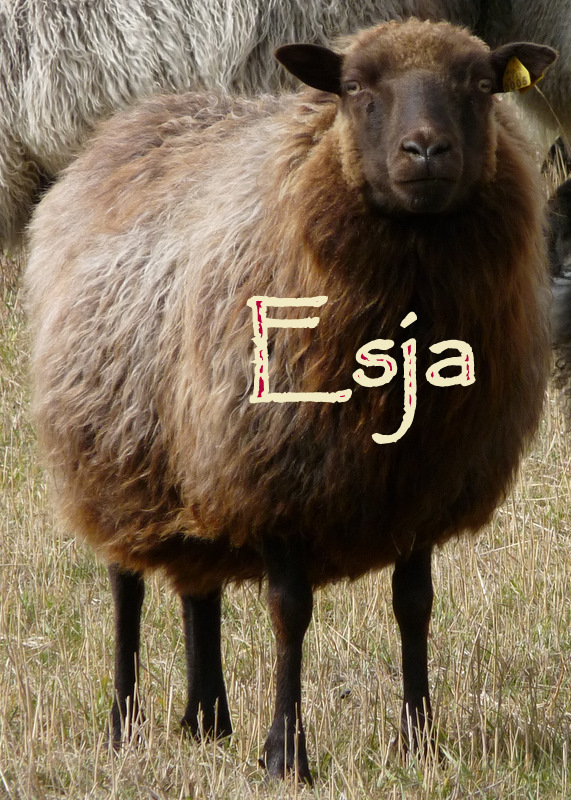 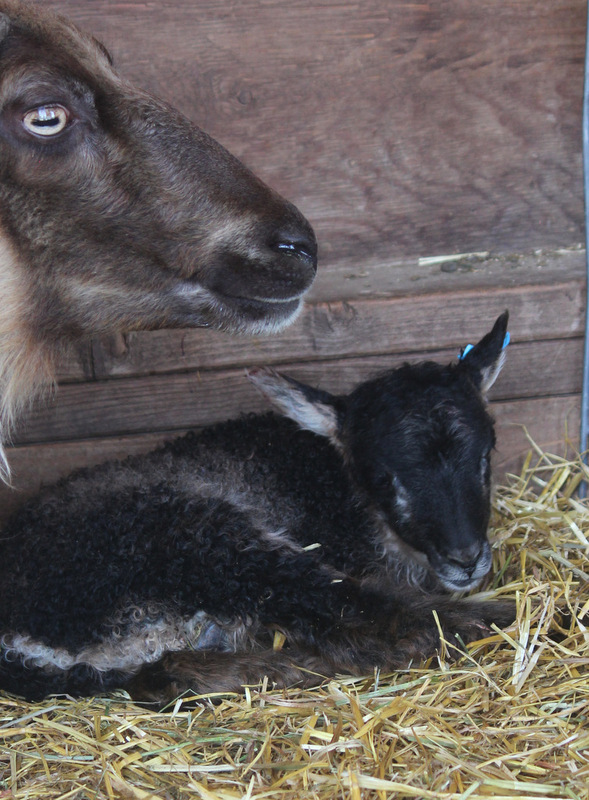 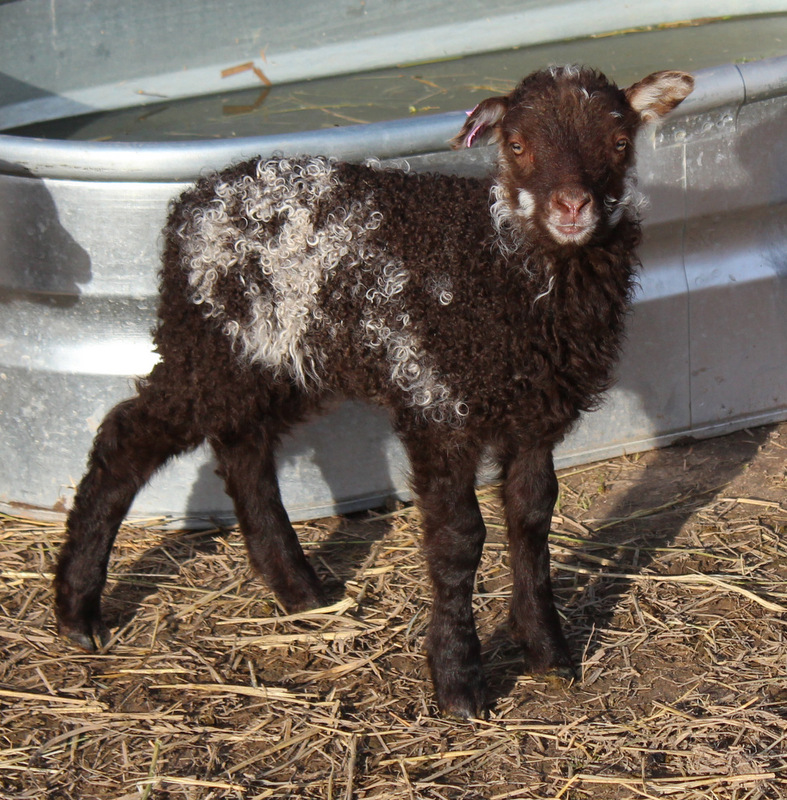 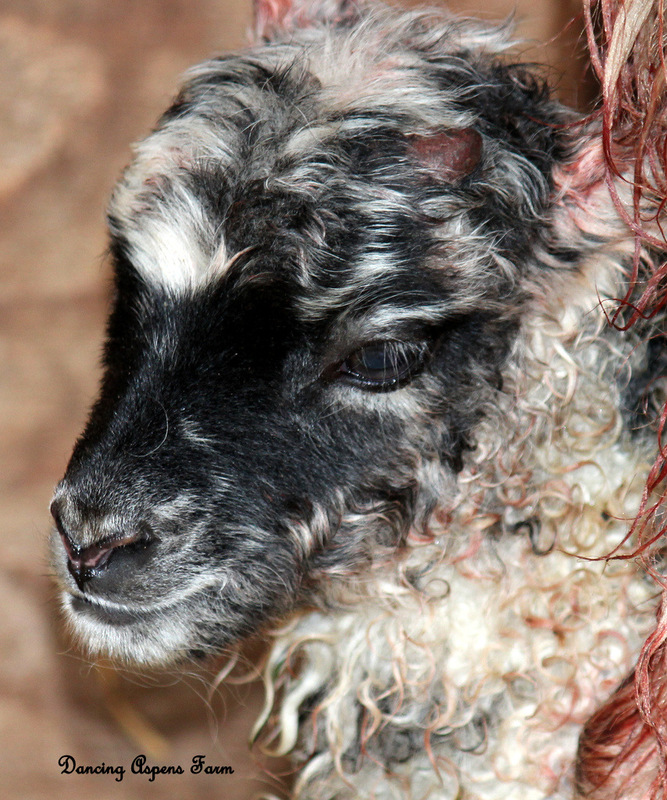 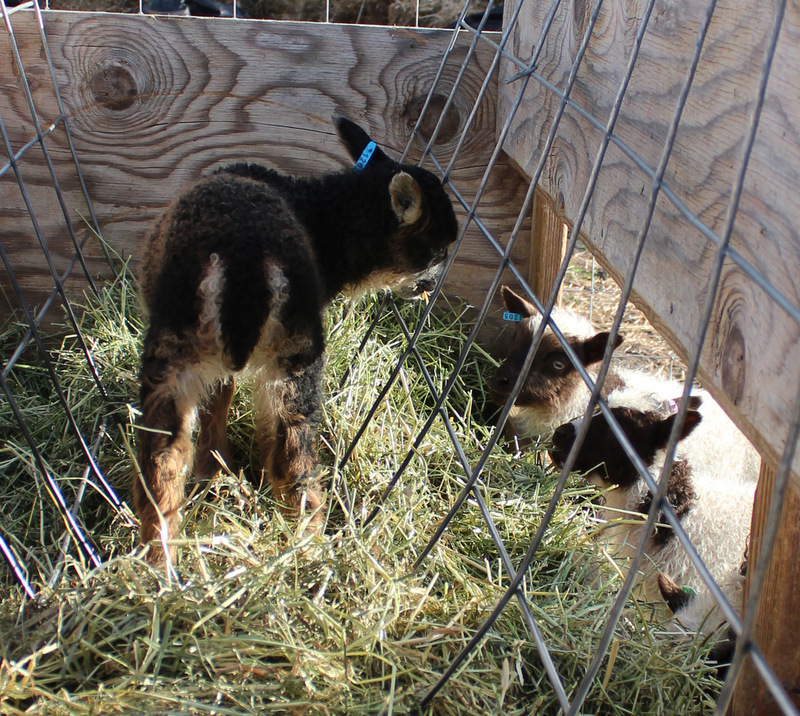 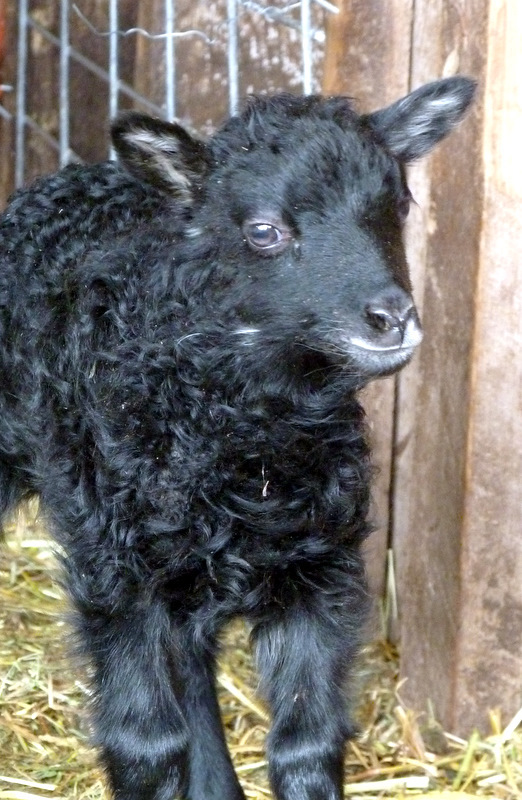 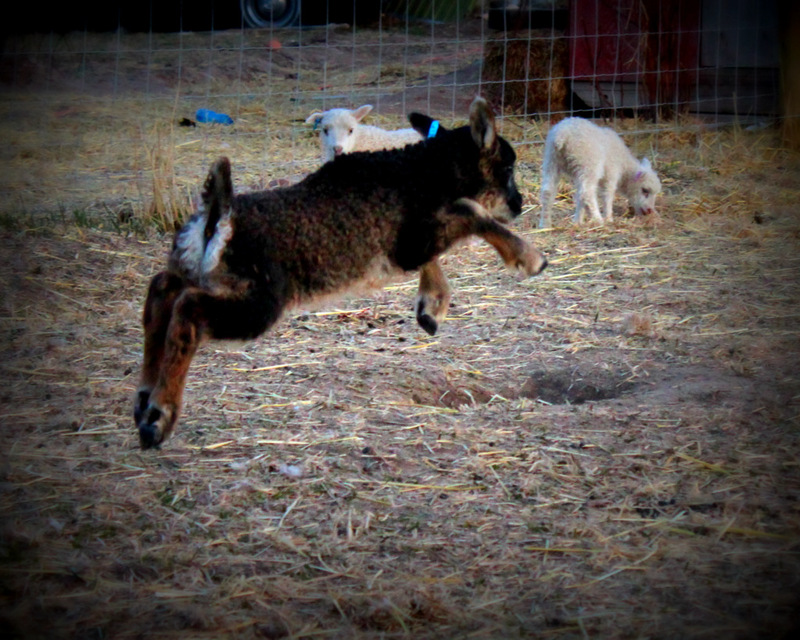 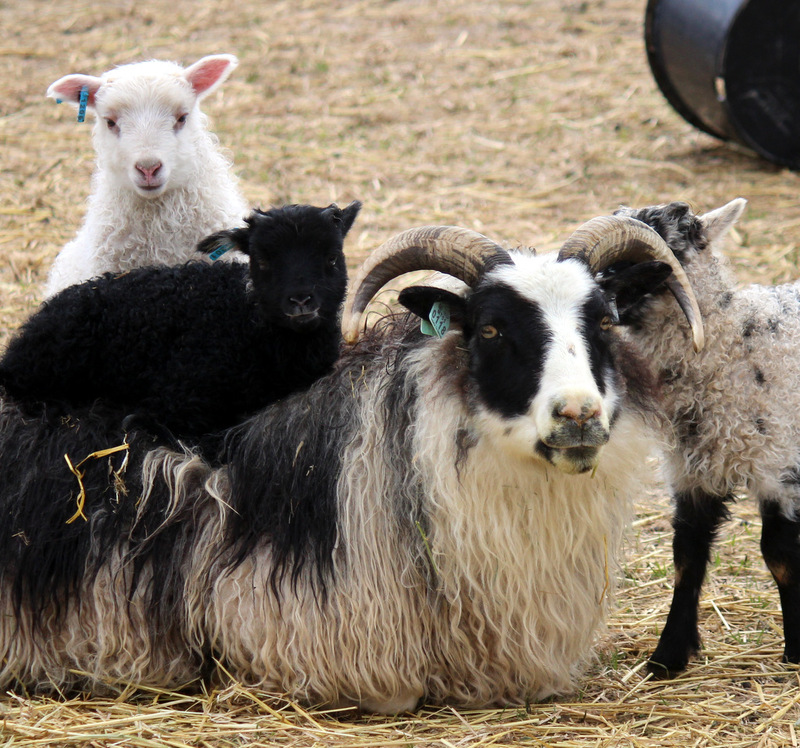 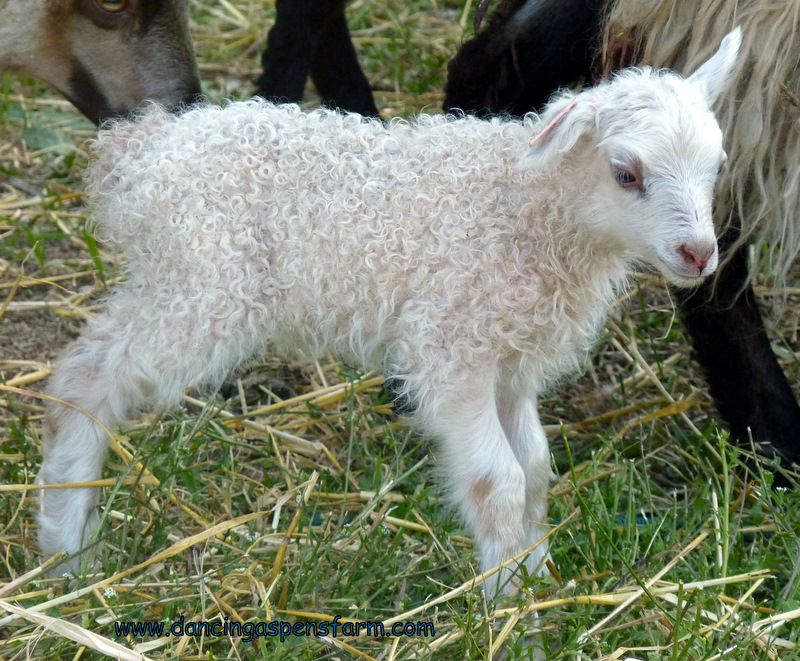 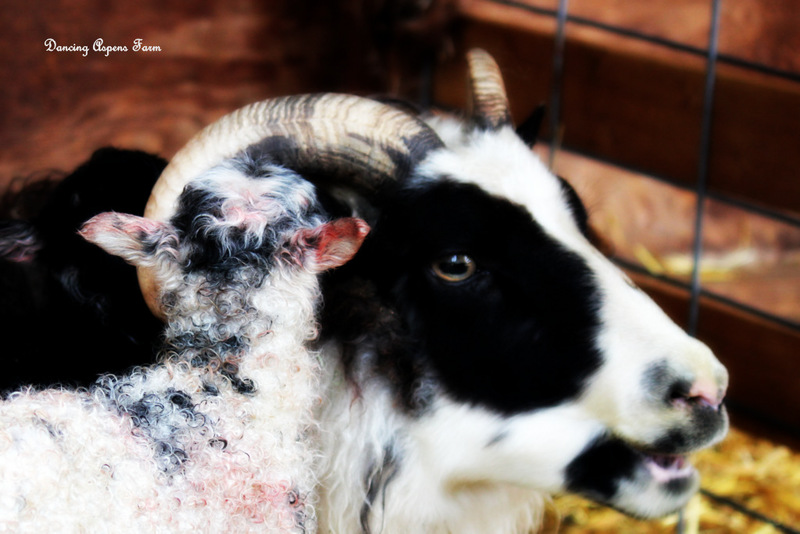 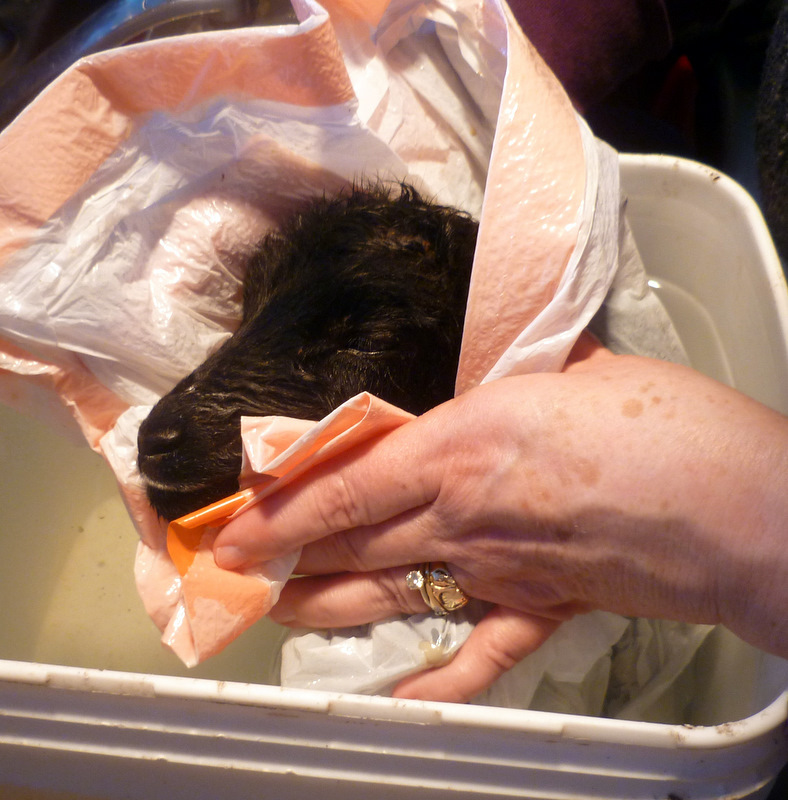 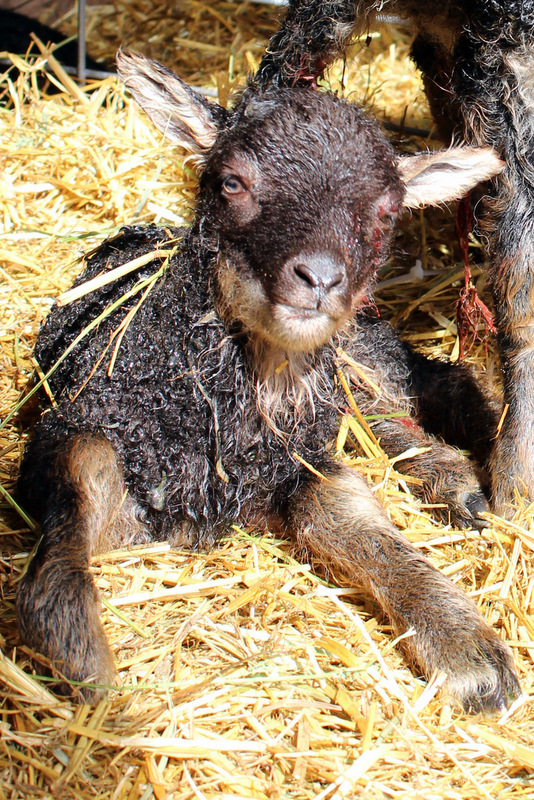 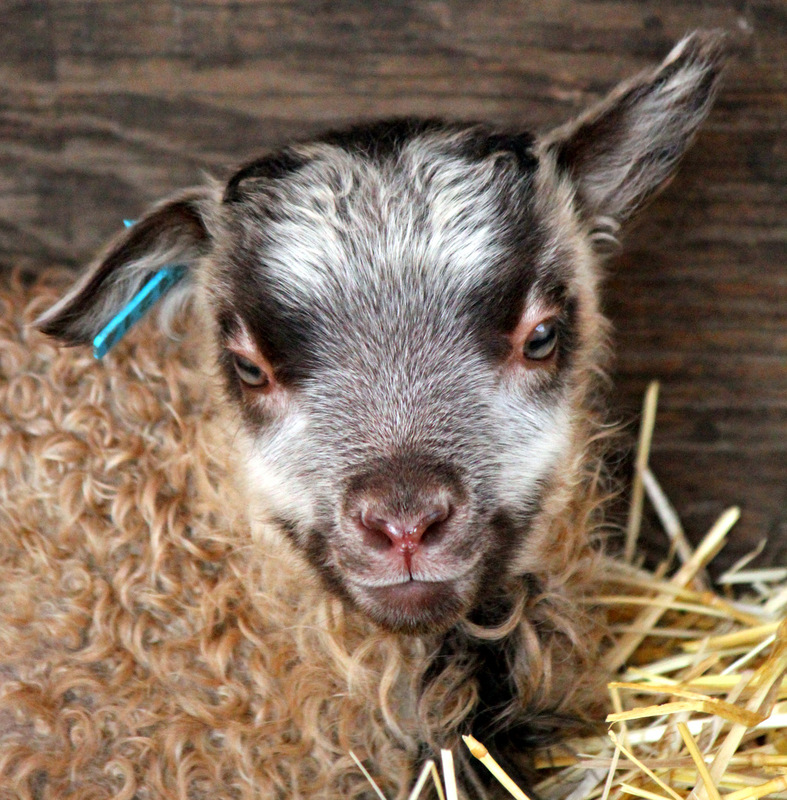 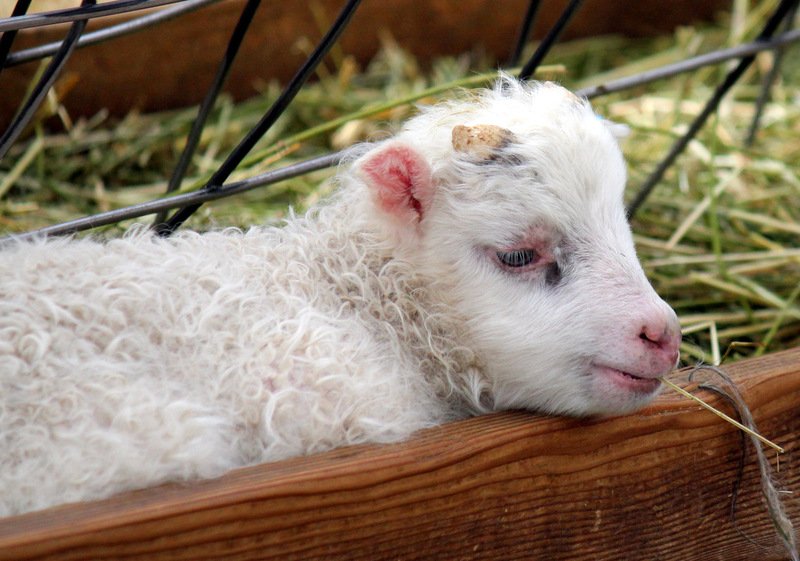 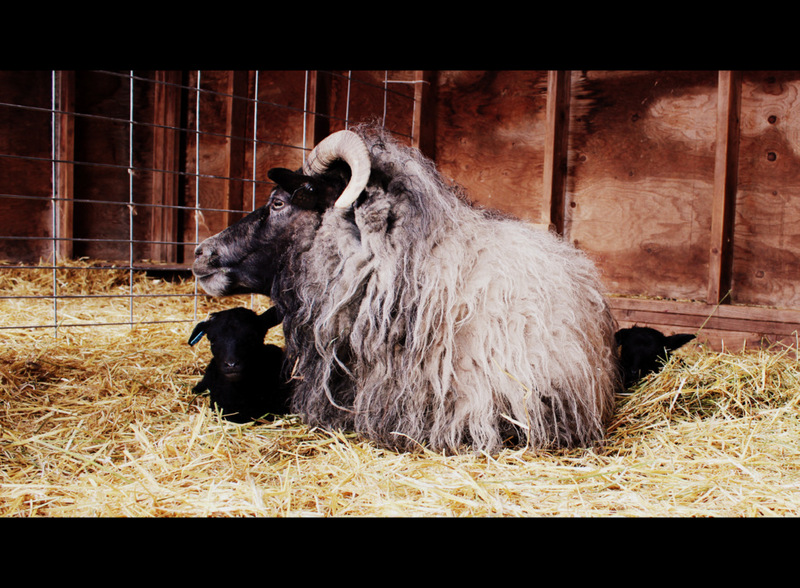 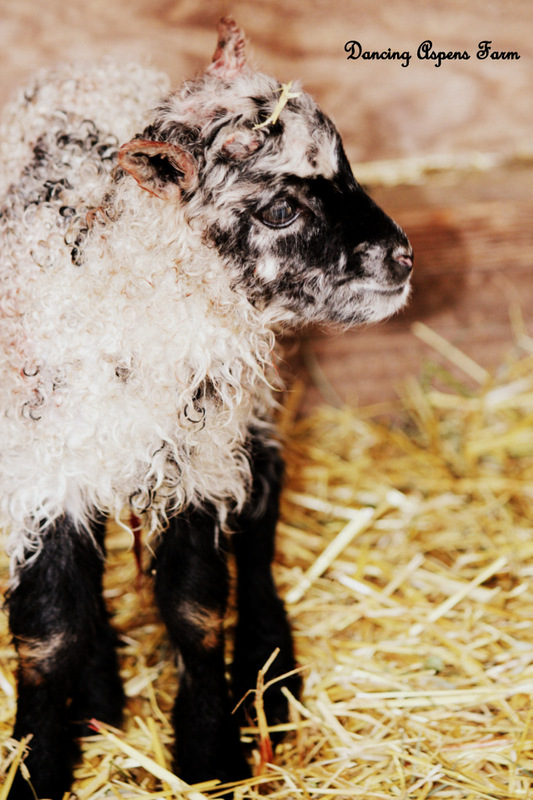 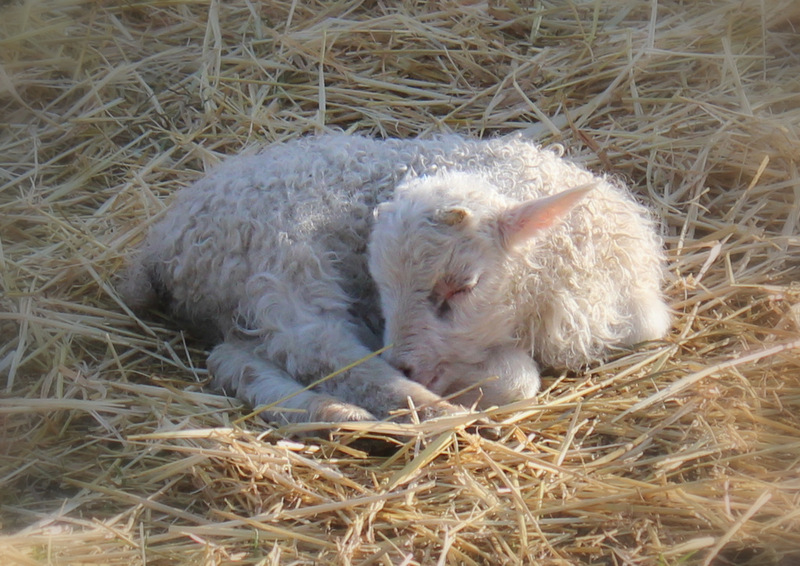 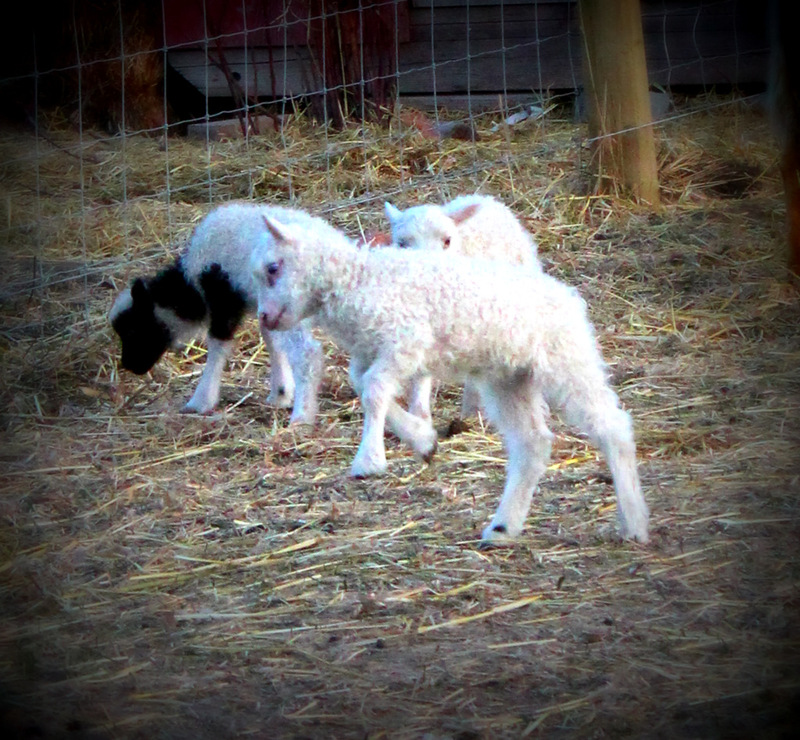 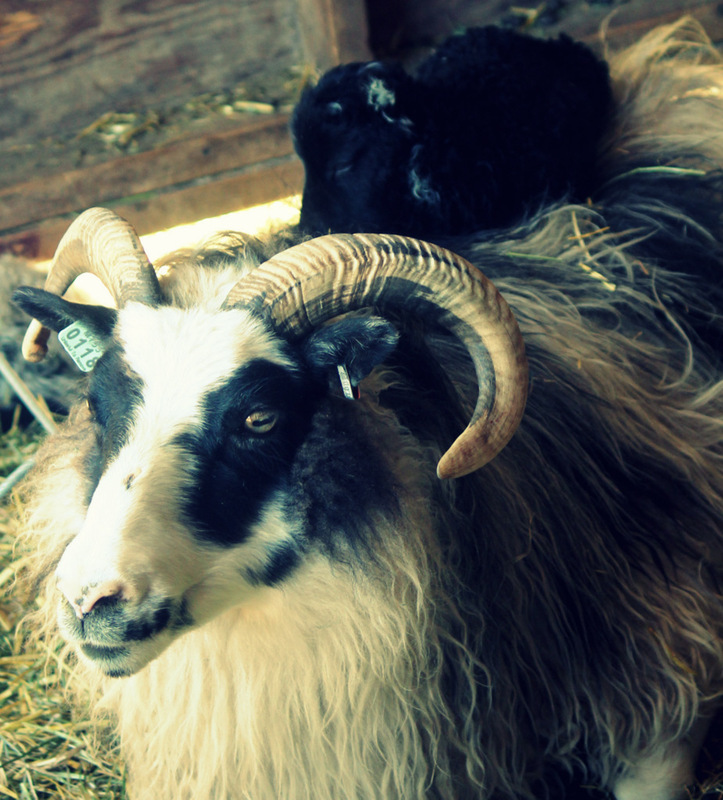 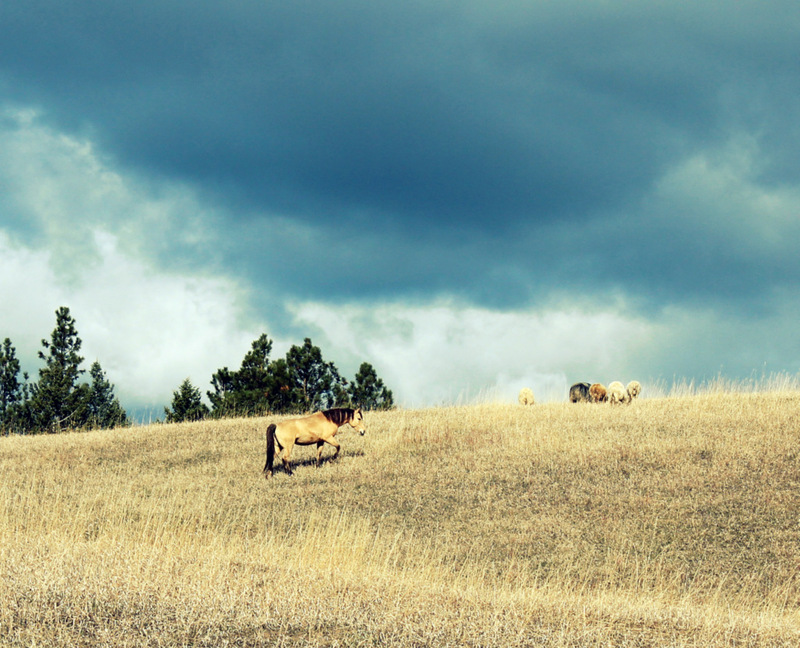 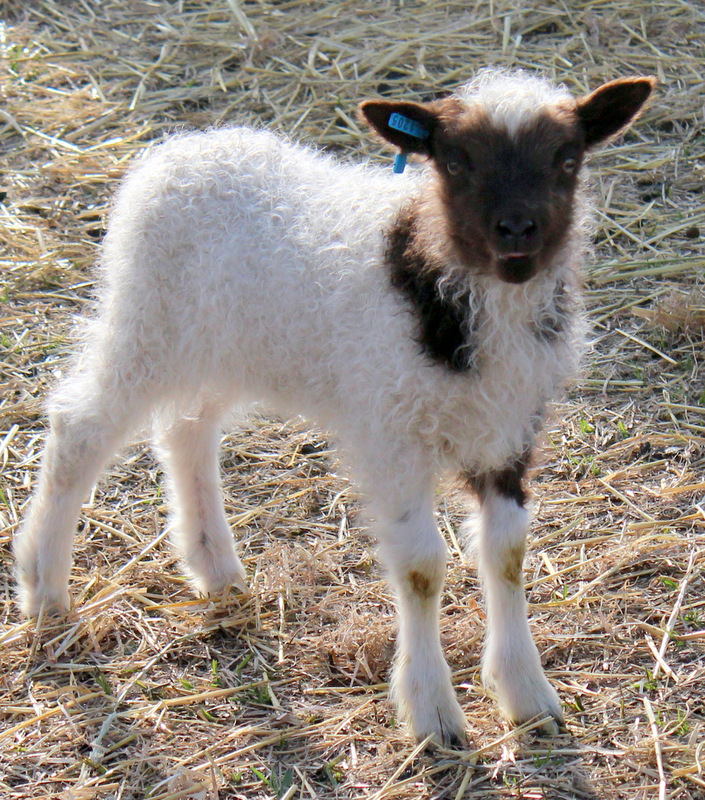 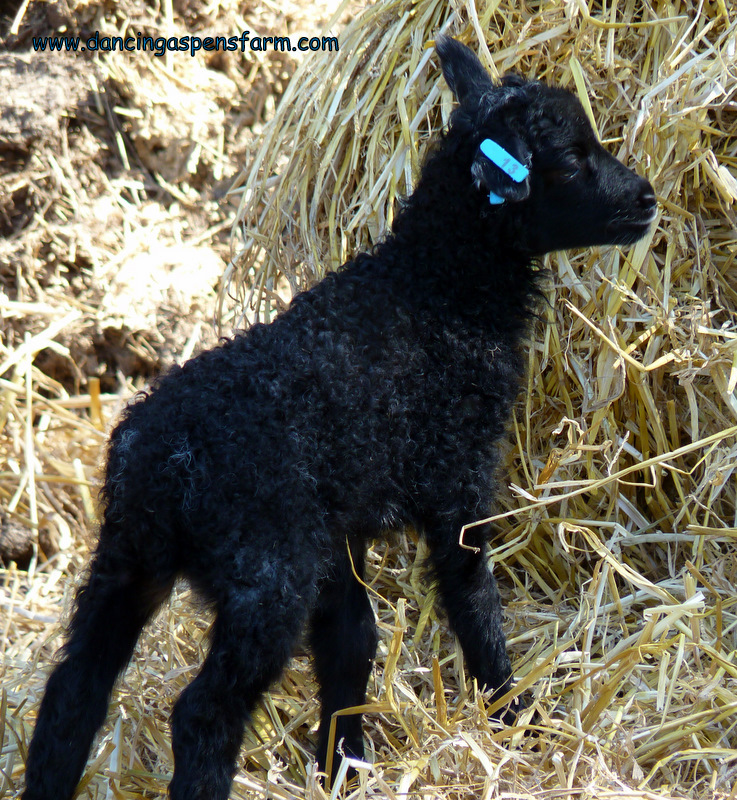 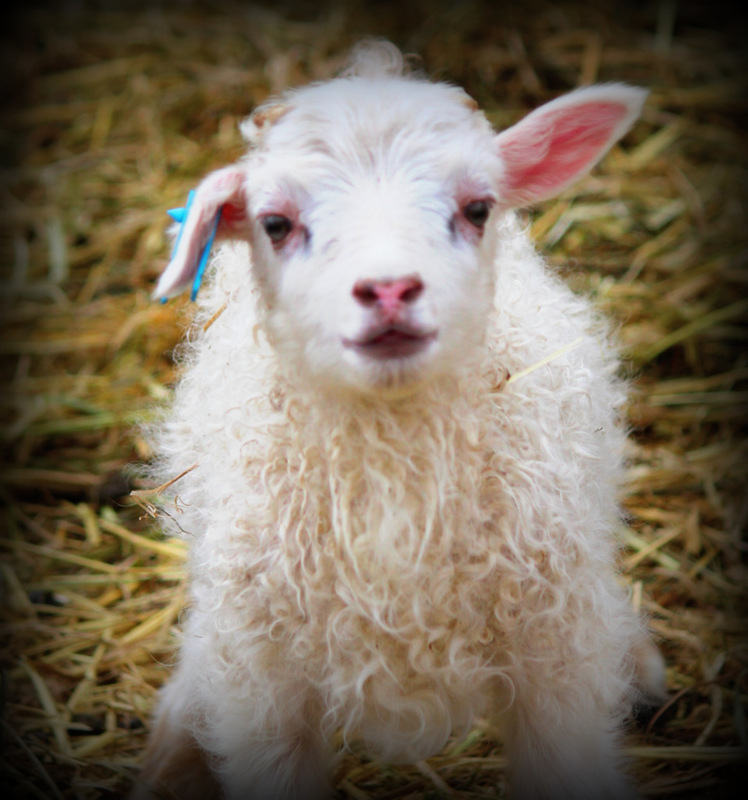 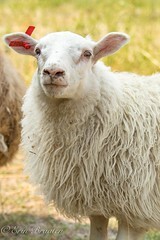 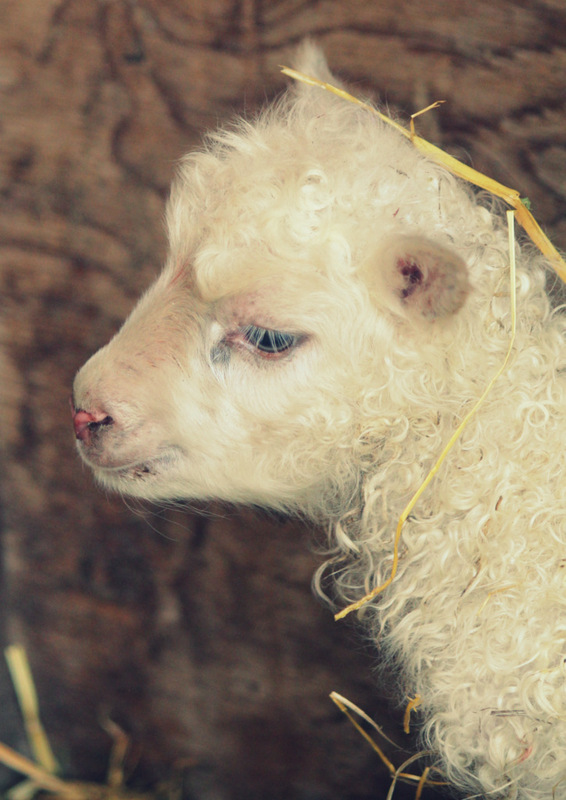 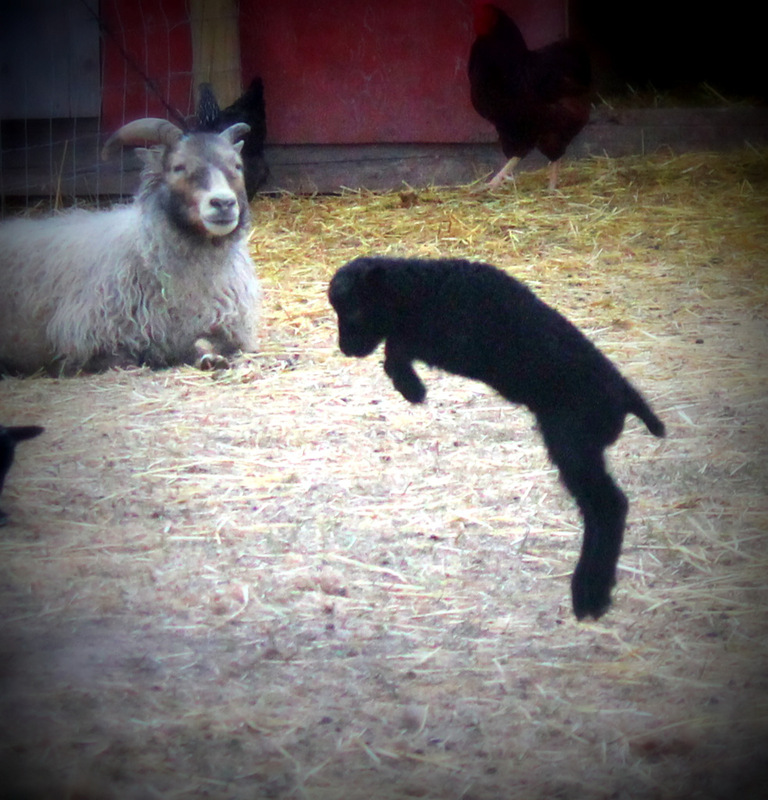 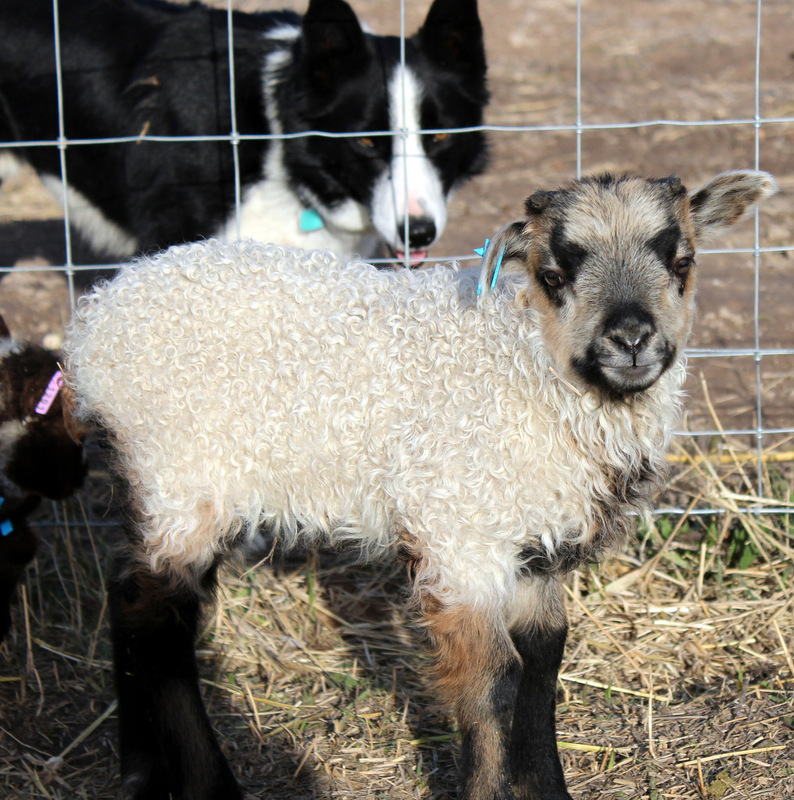 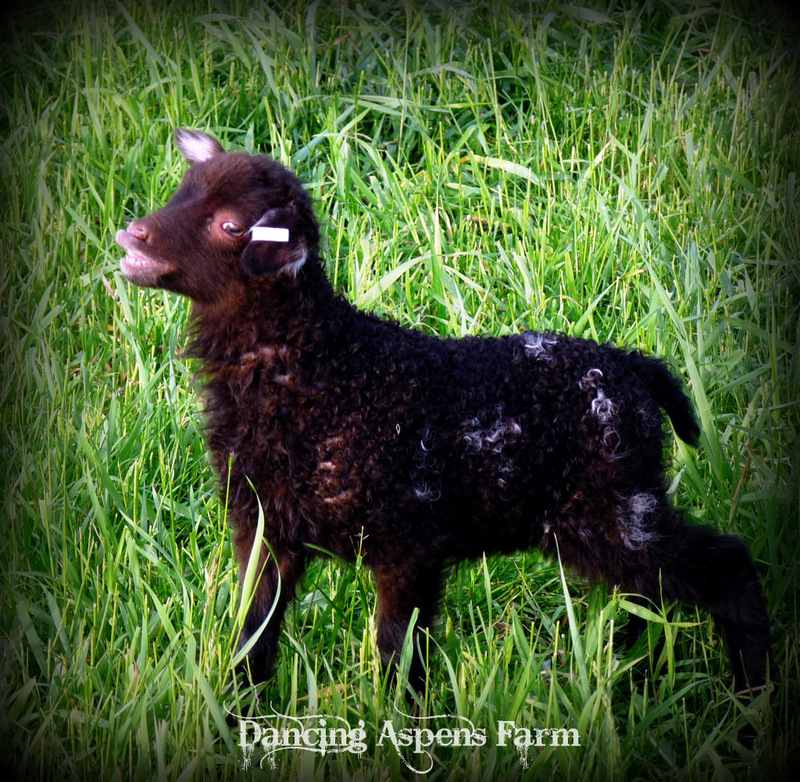 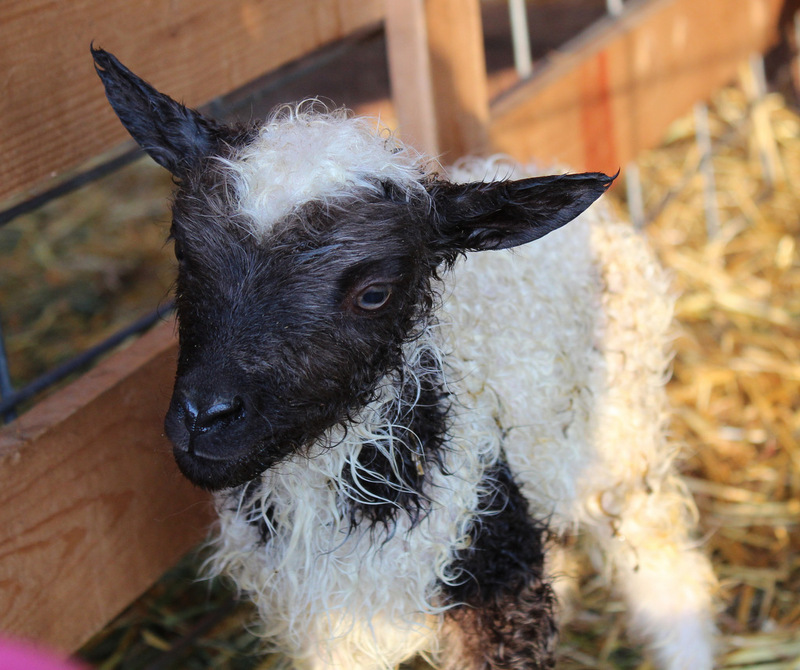 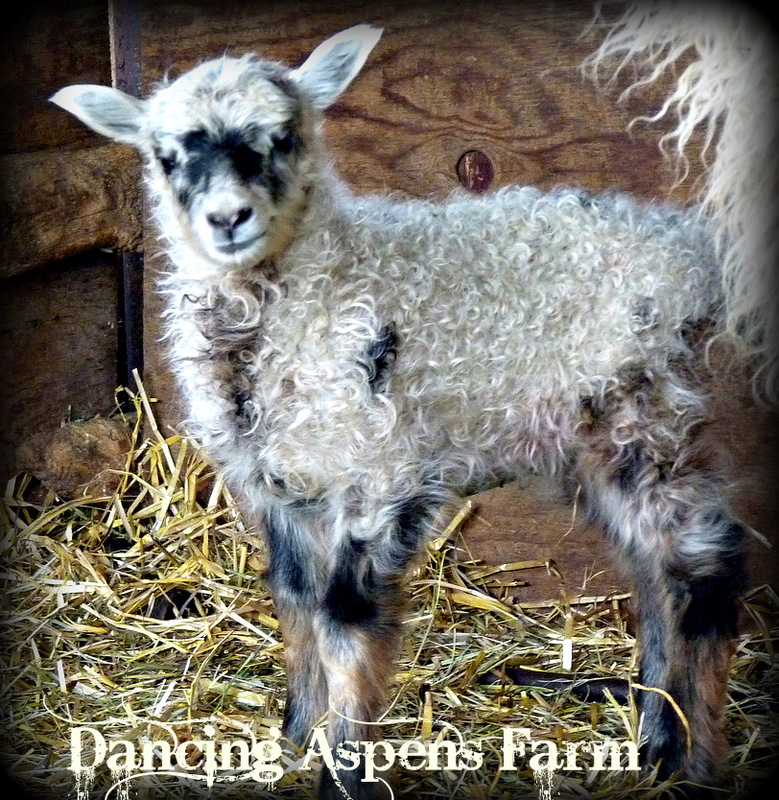 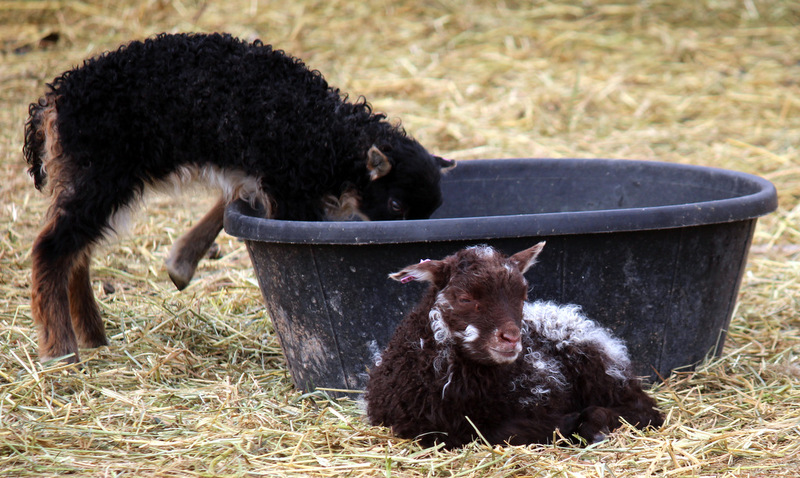 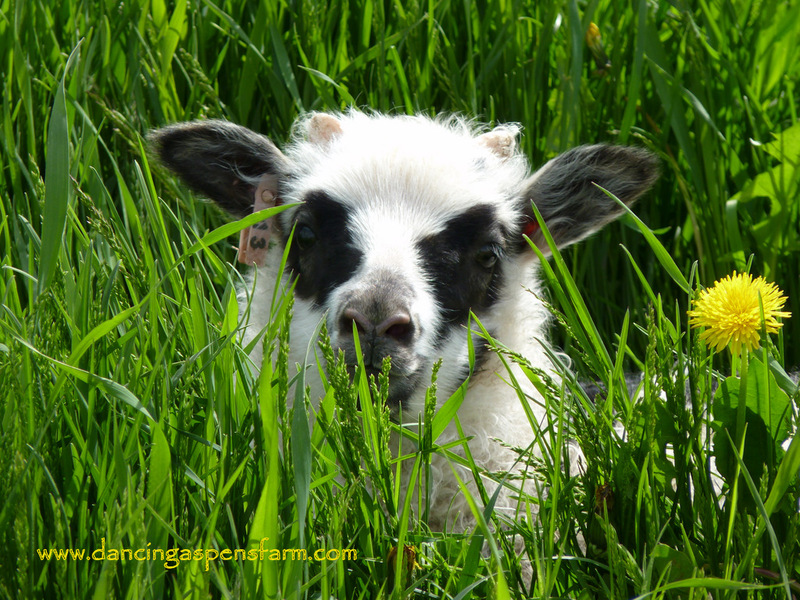 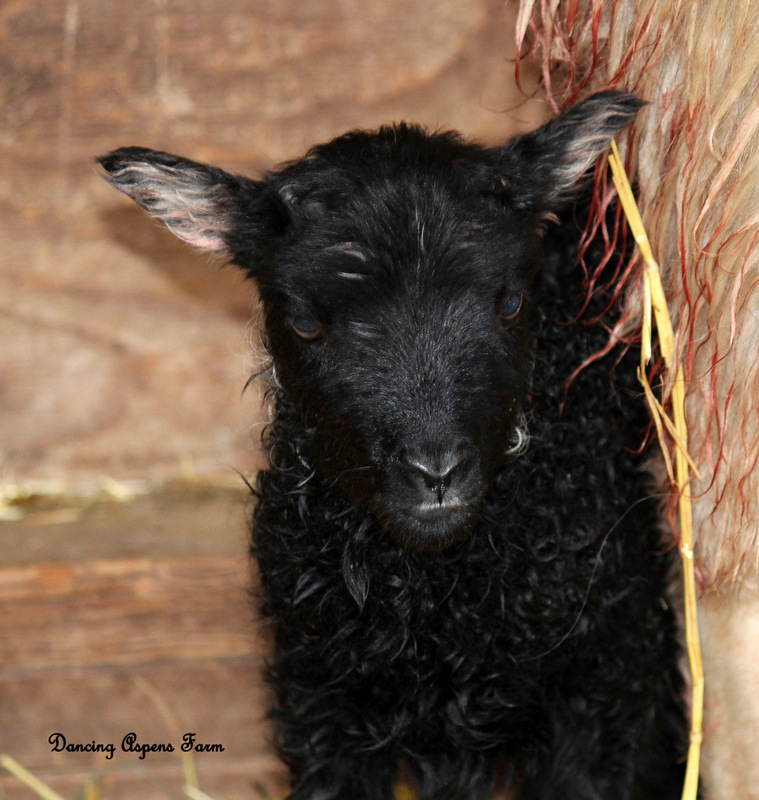 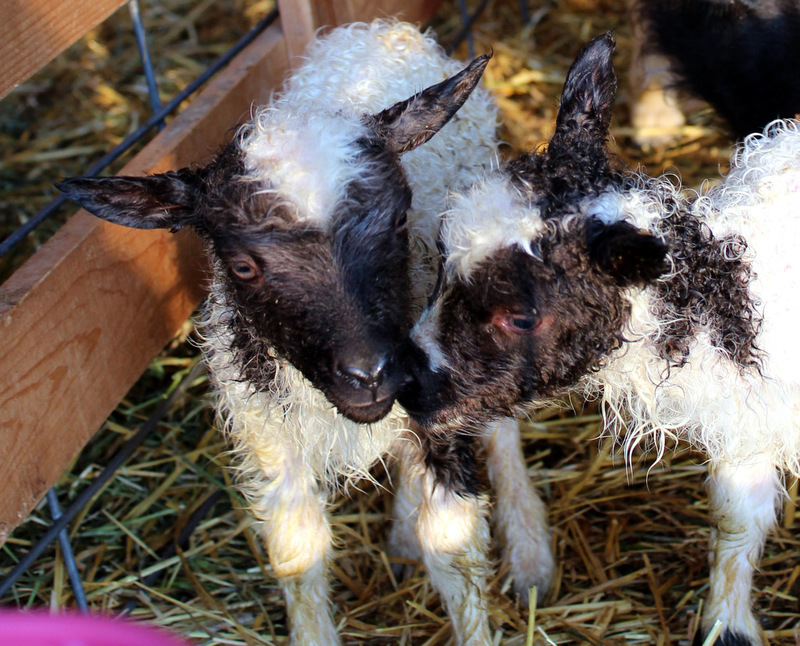 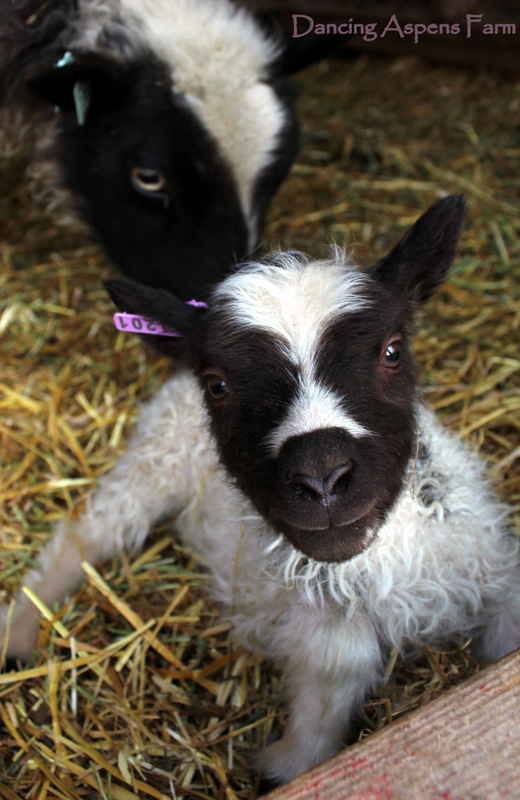 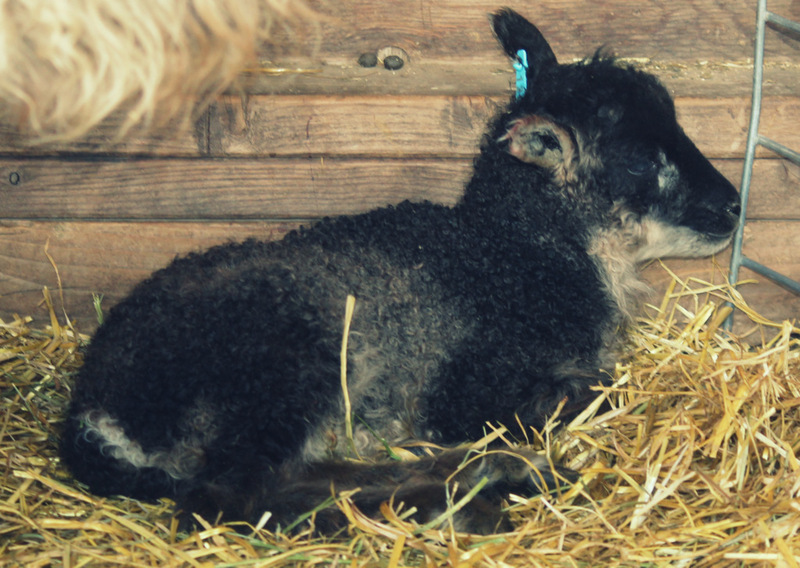 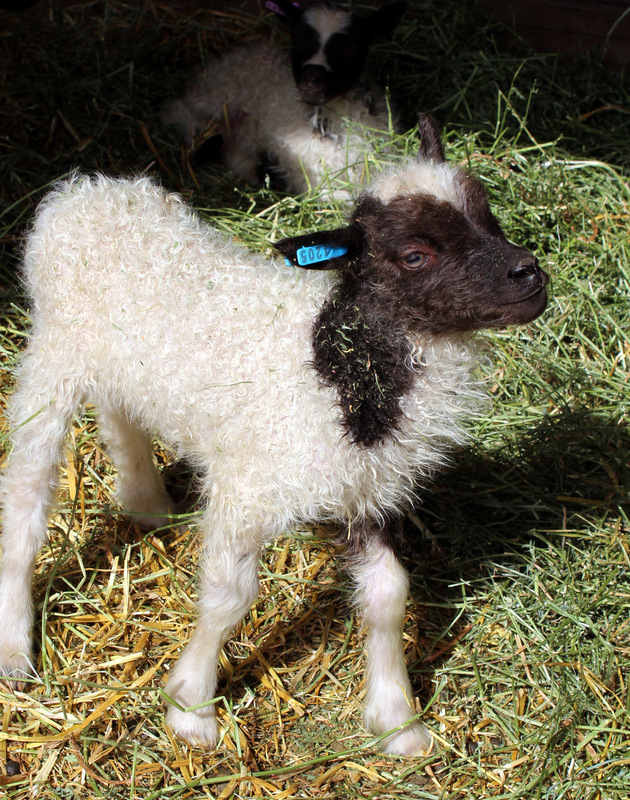 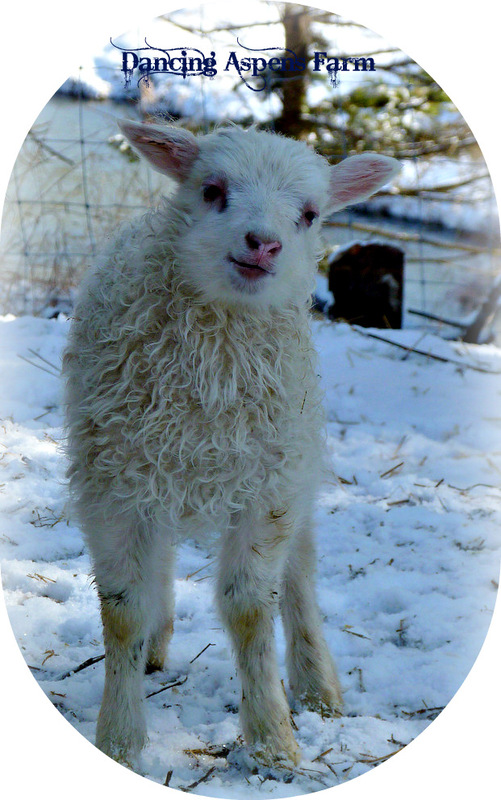 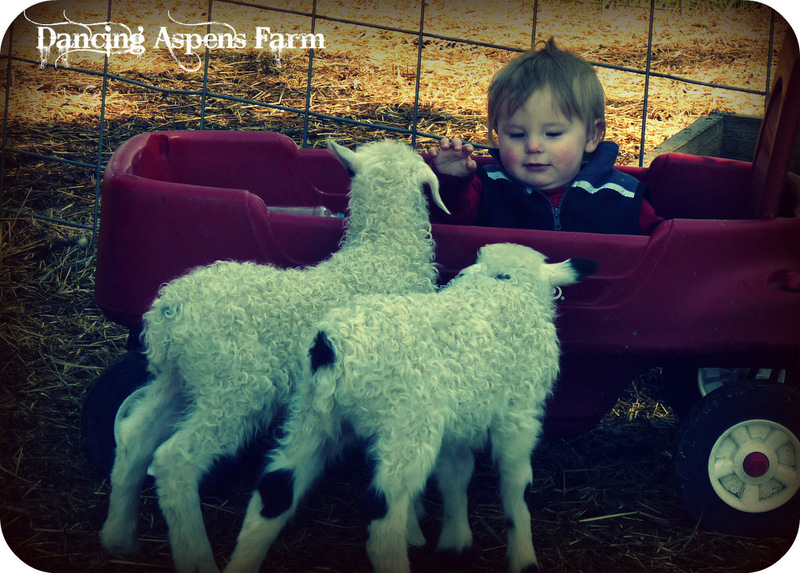 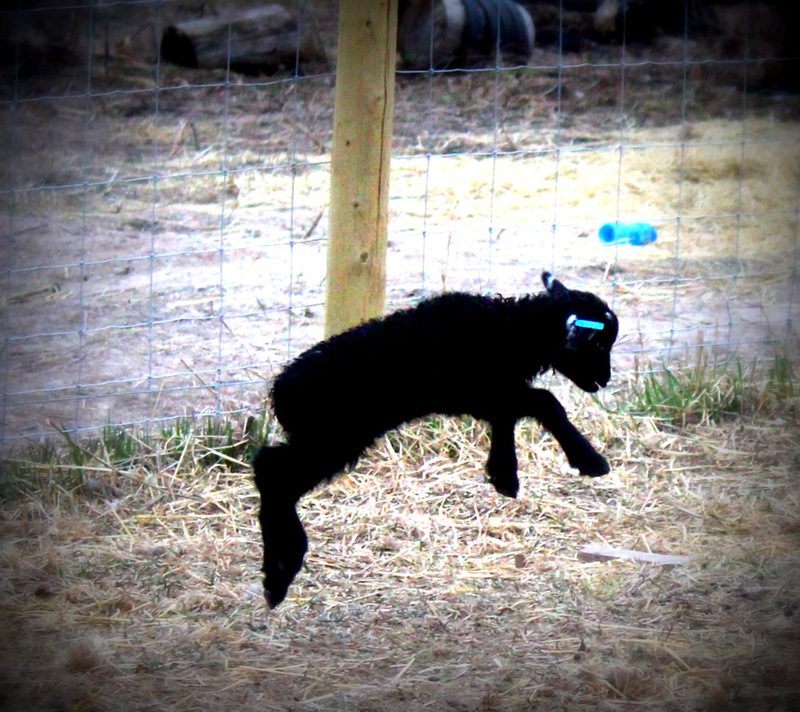 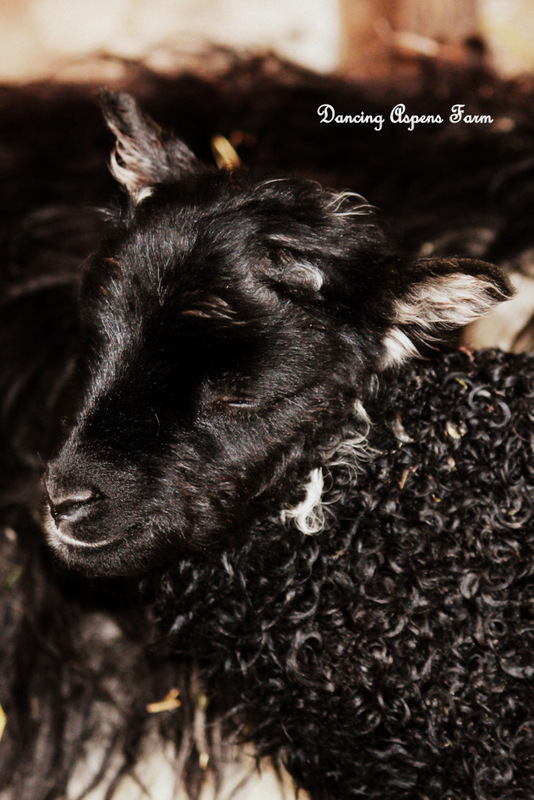 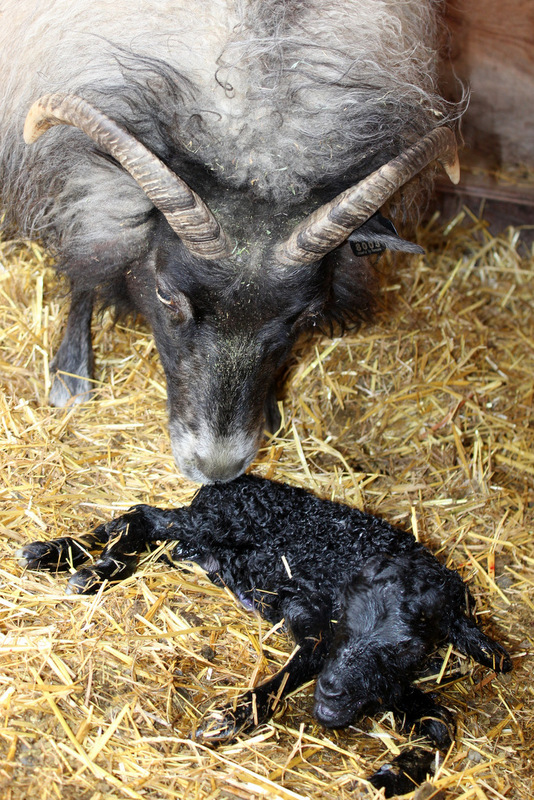 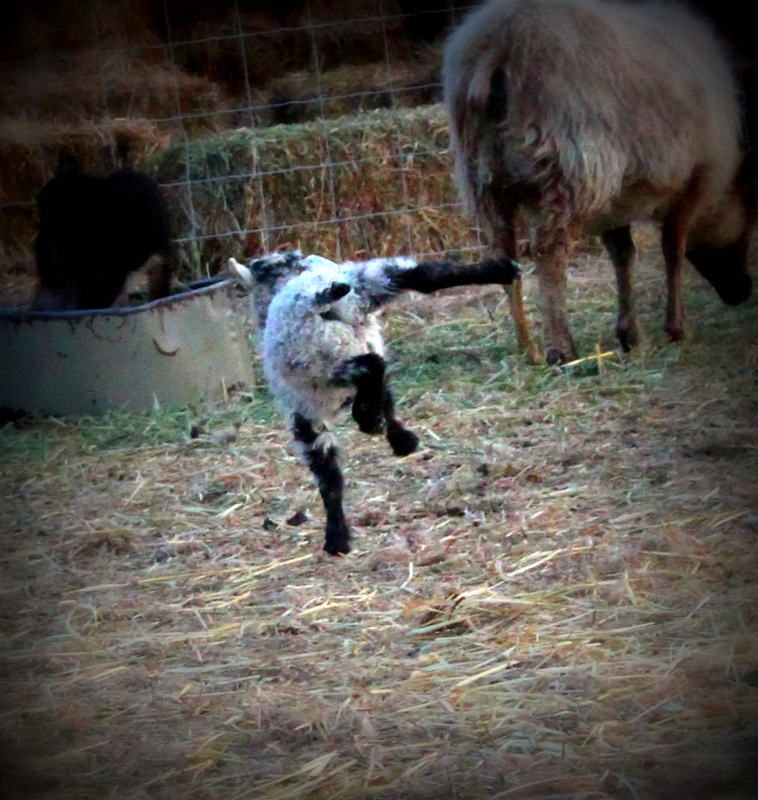 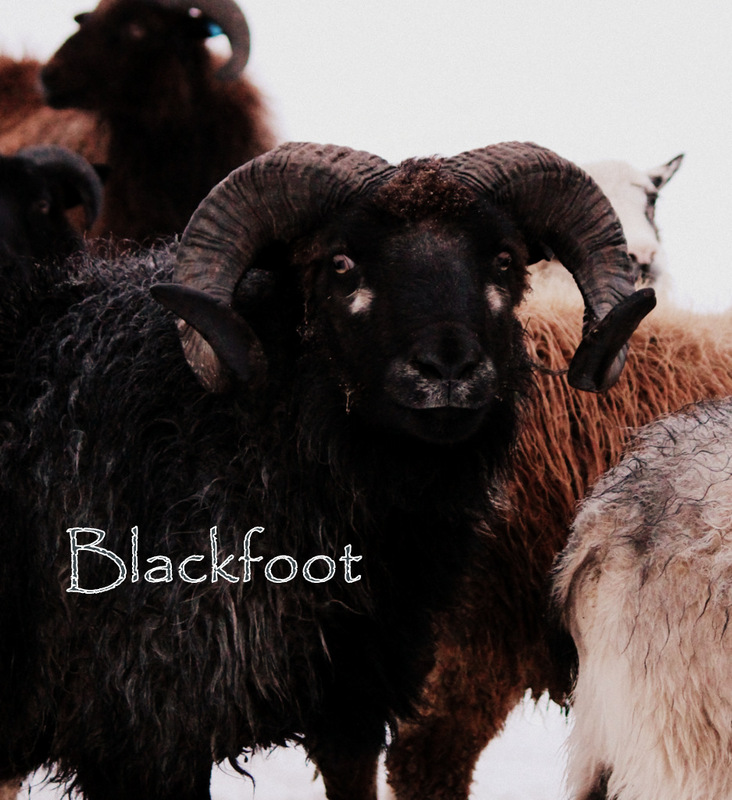 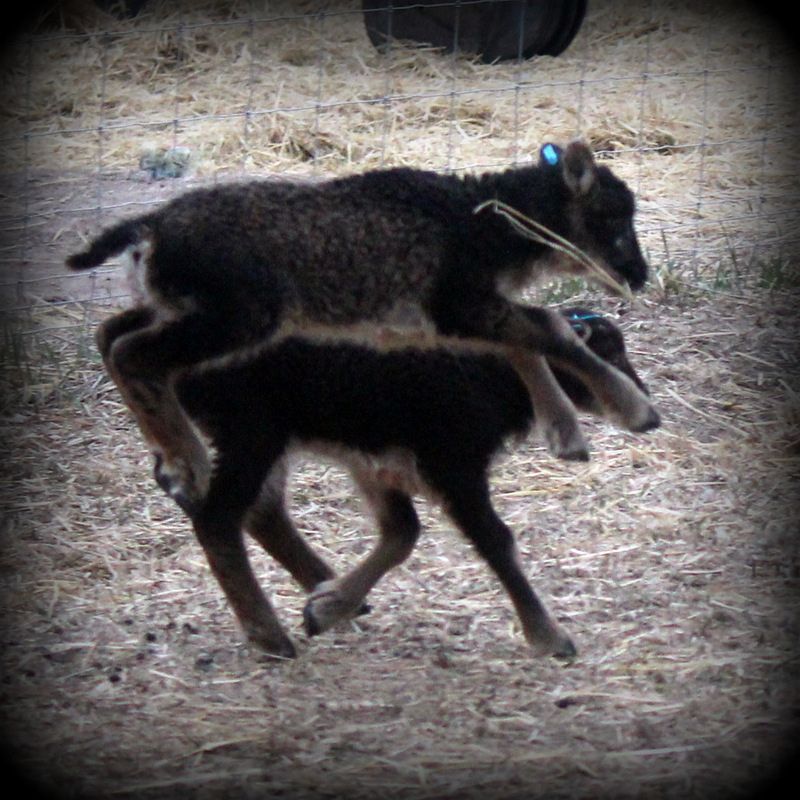 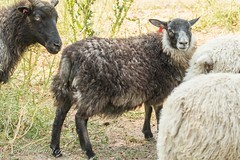 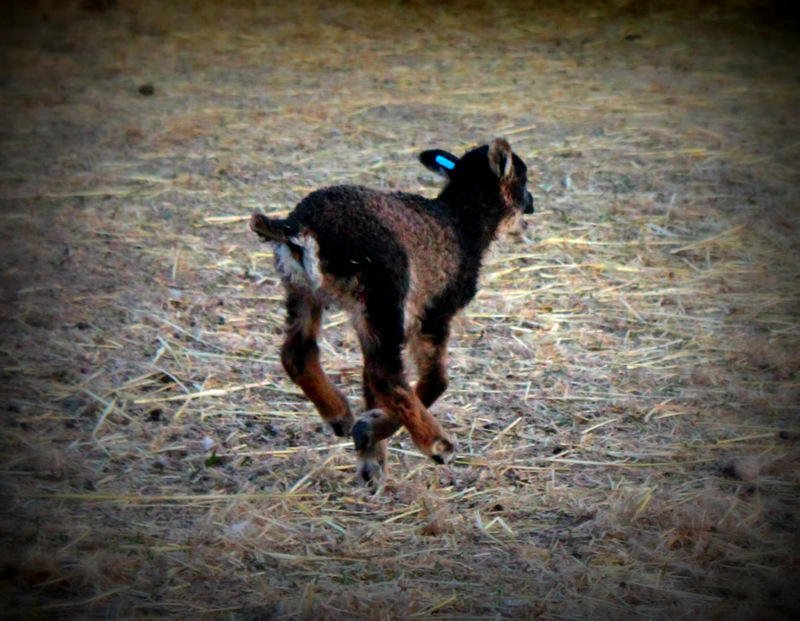 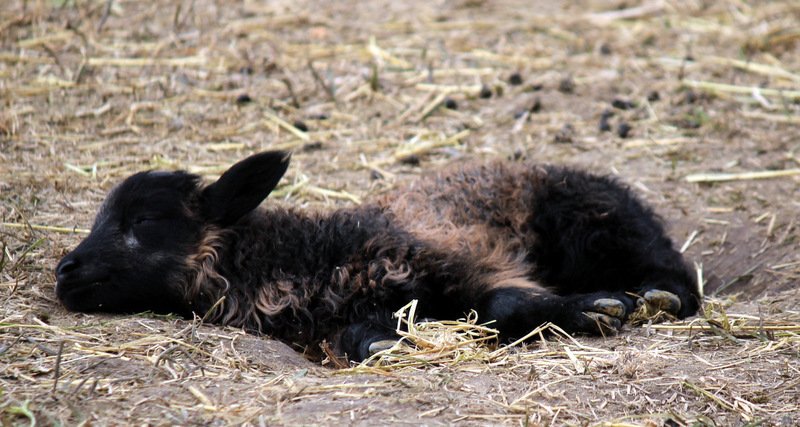 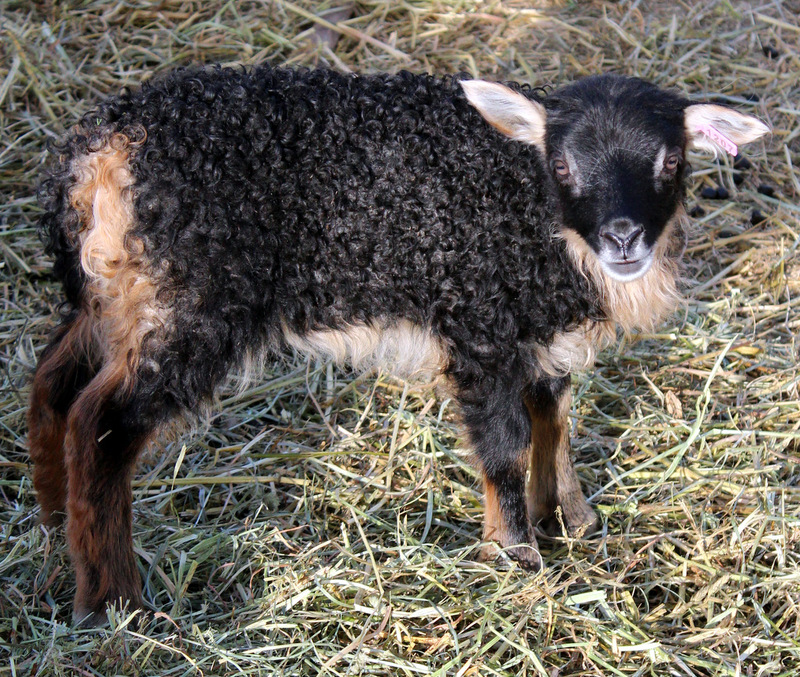 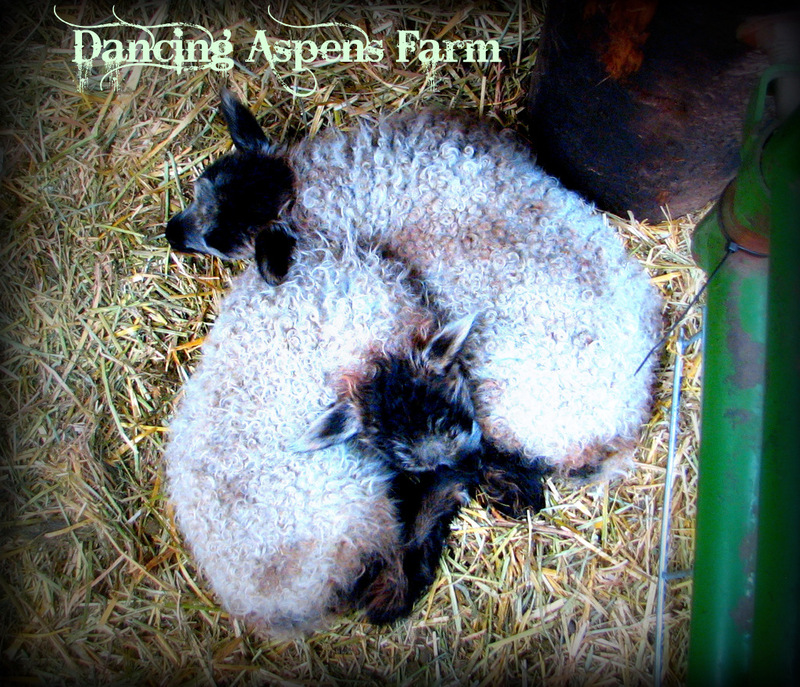 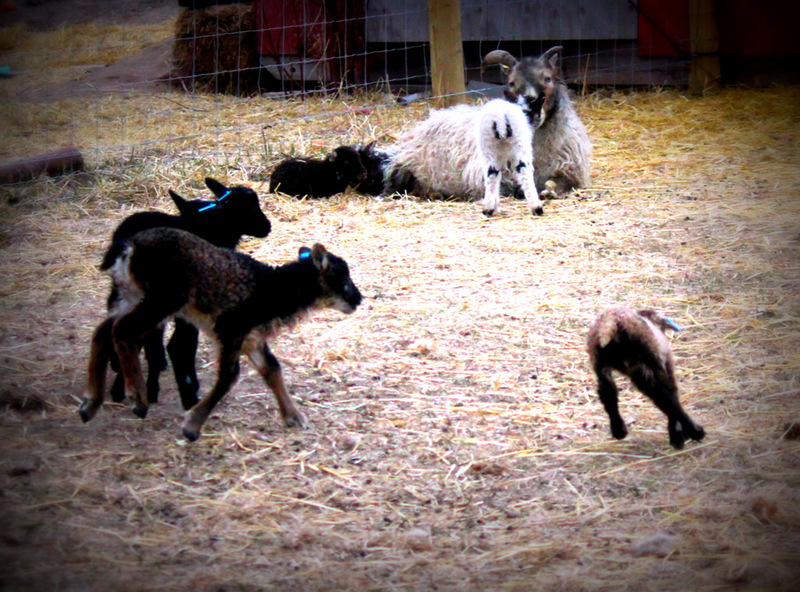 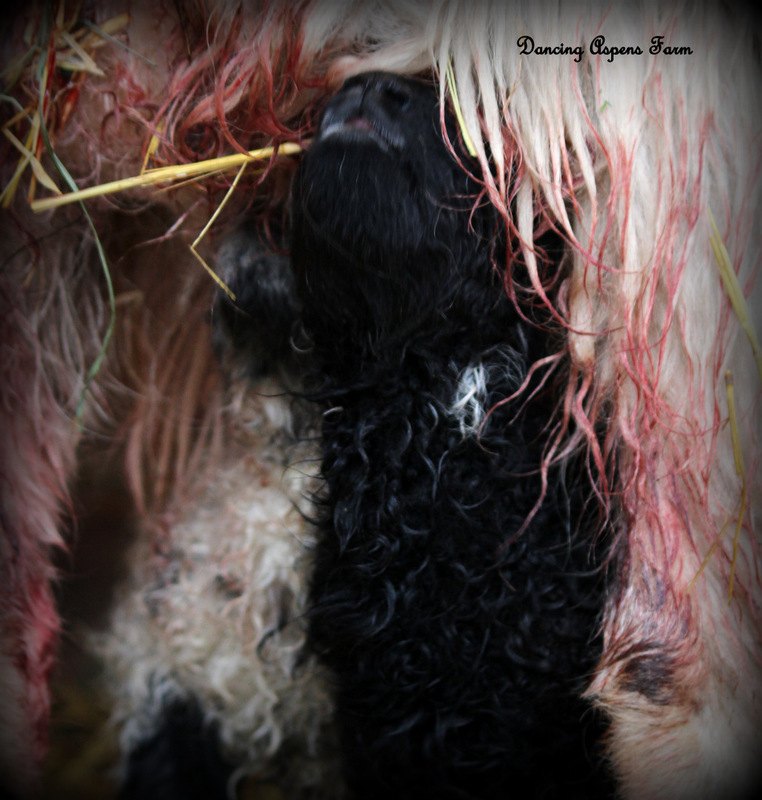 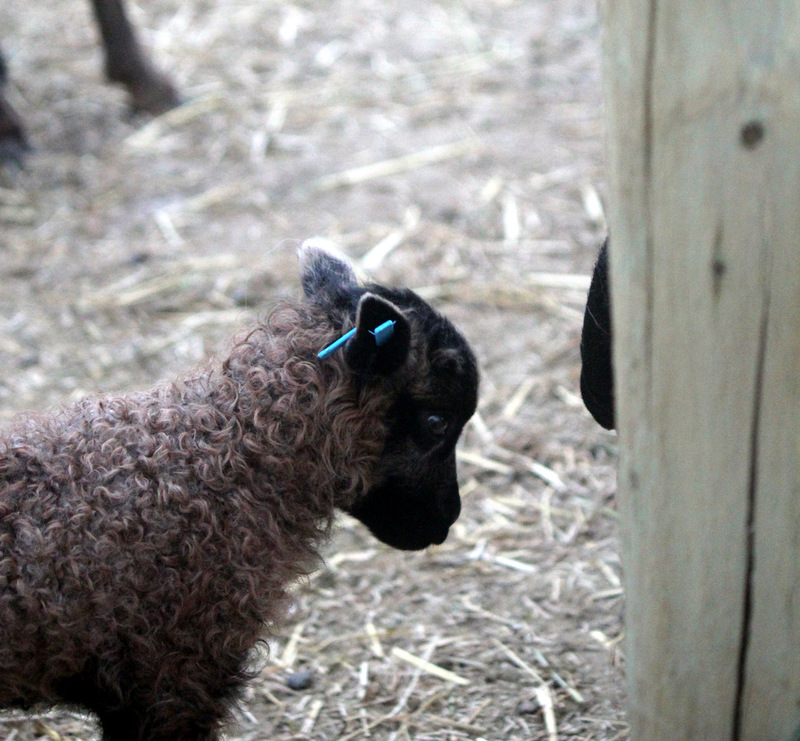 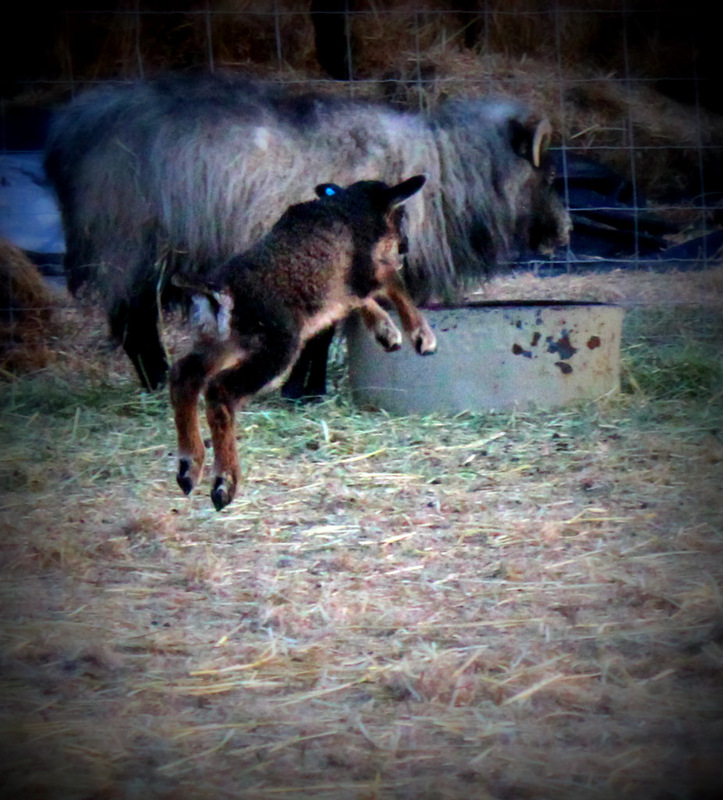 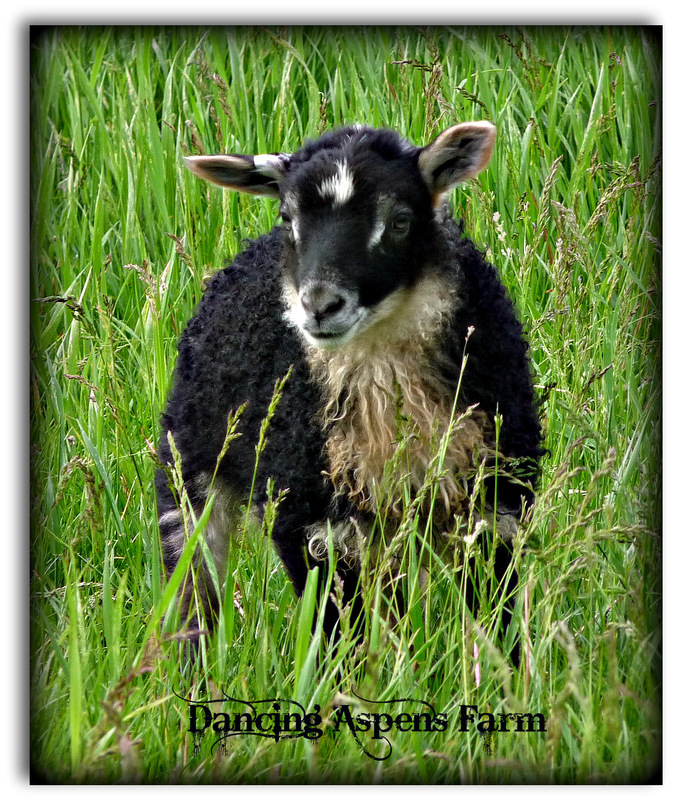 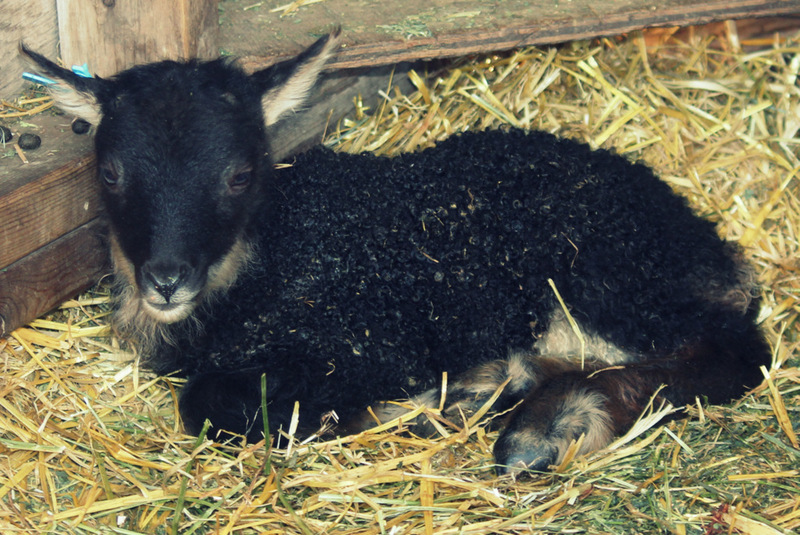 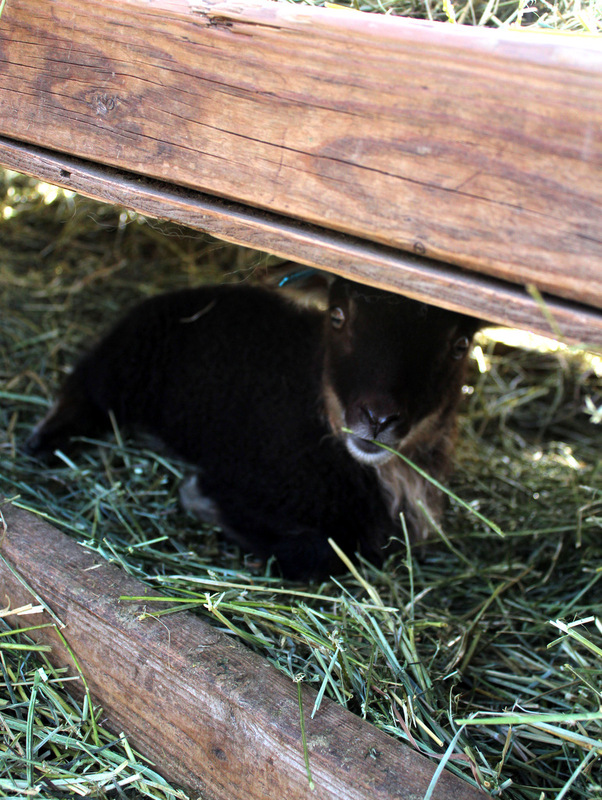 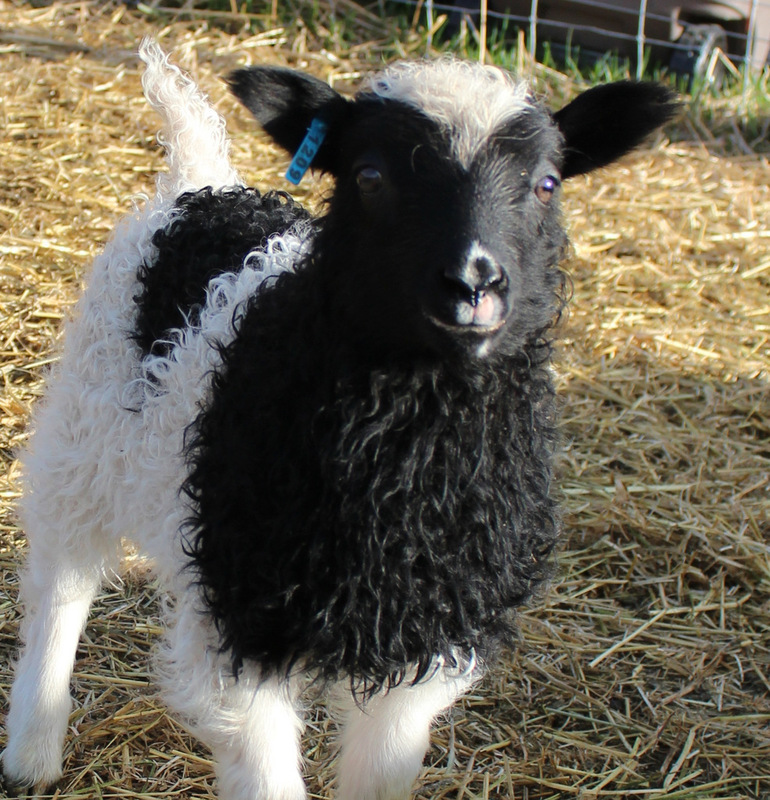 Calypso~the first black grey ewe lamb to grace our farm. 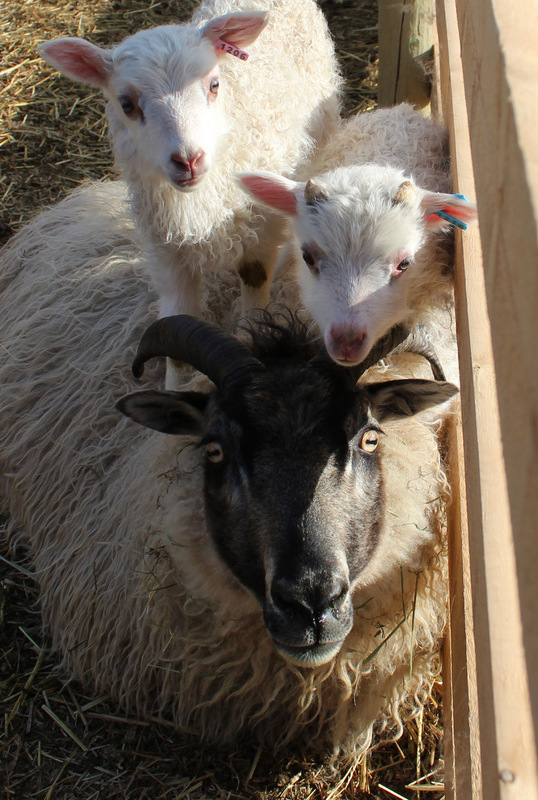 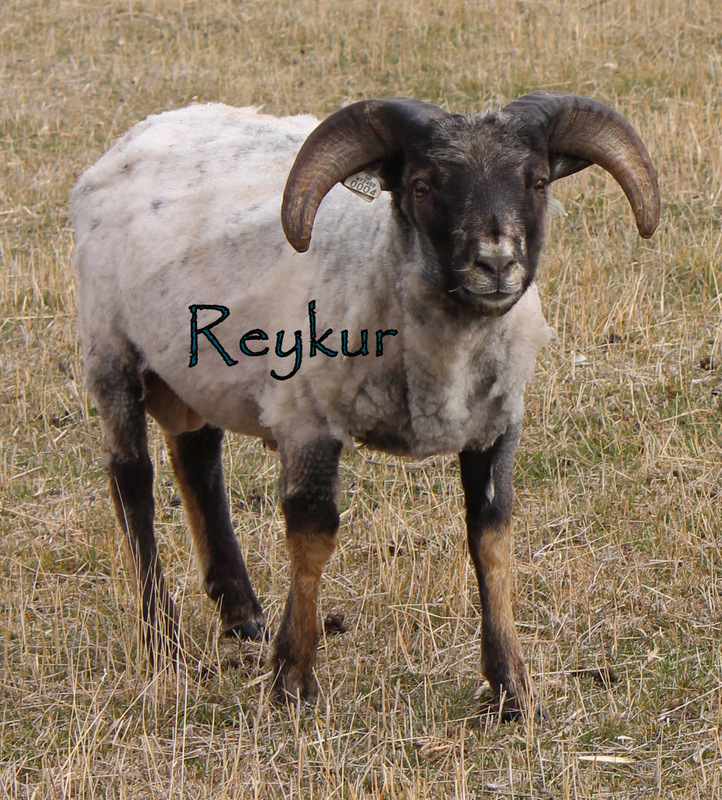 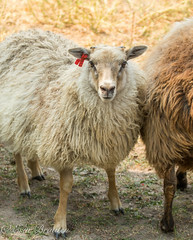 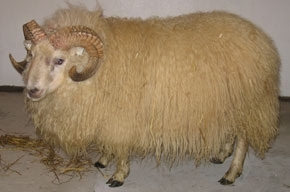 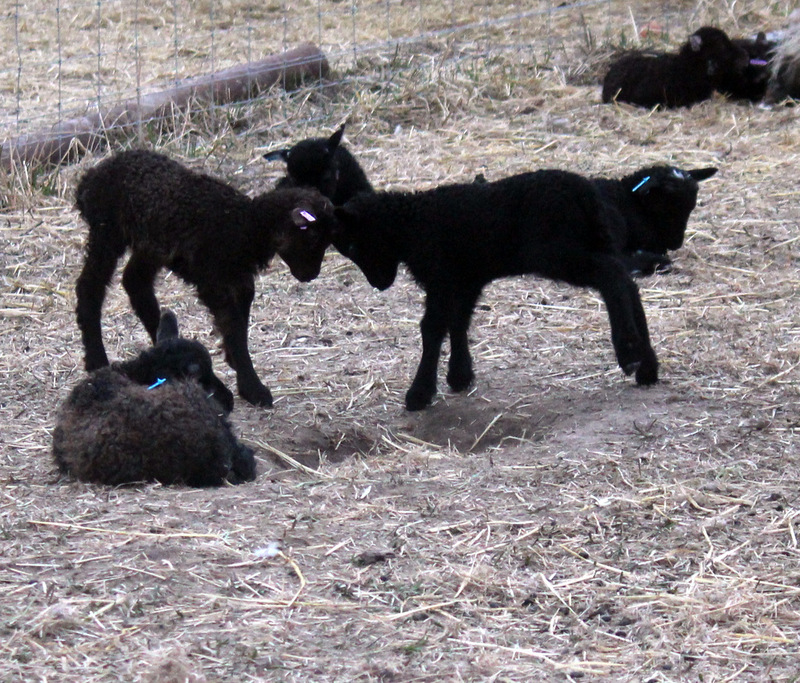 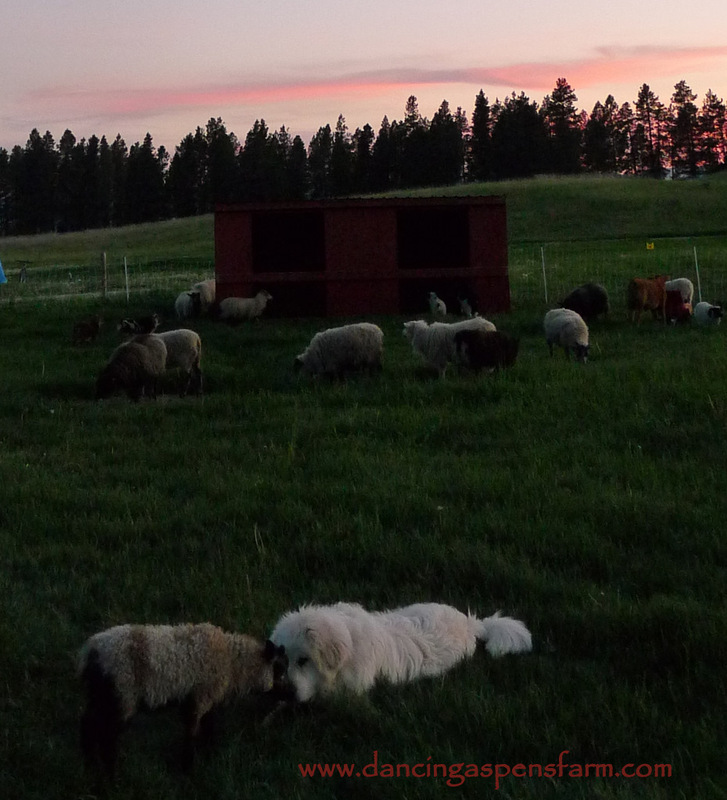 Dugur giving some lamb loves!